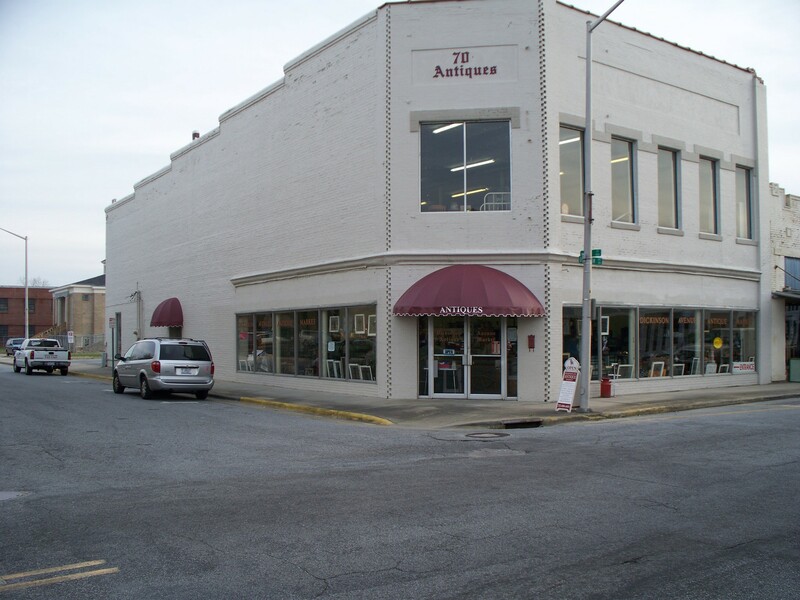 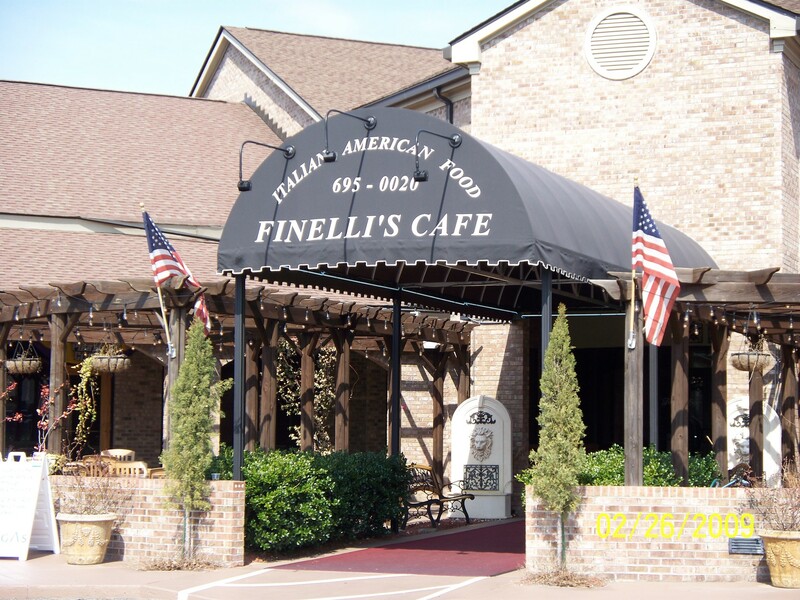 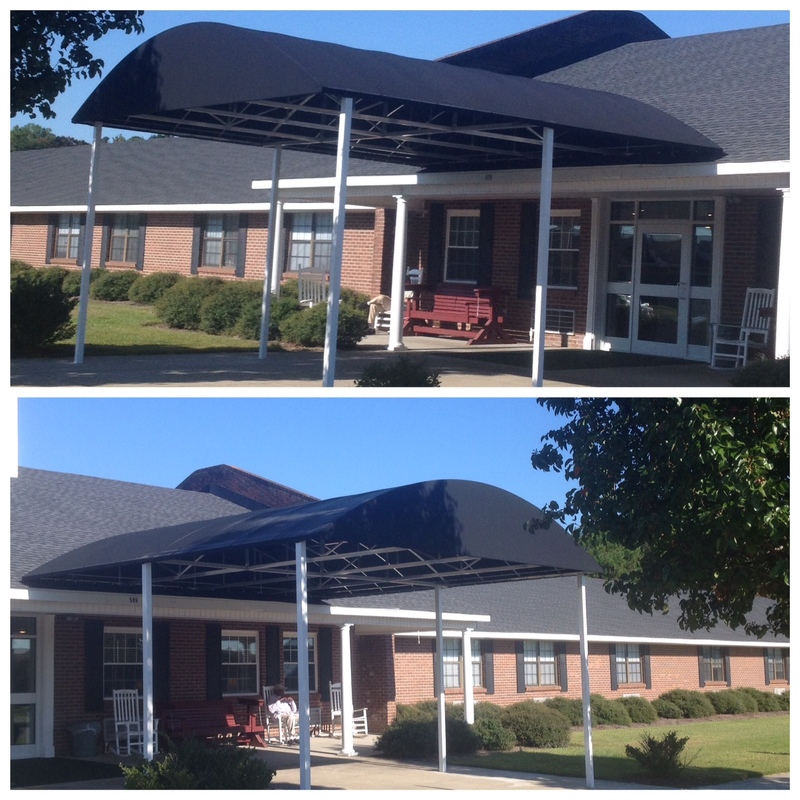 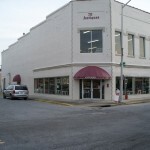 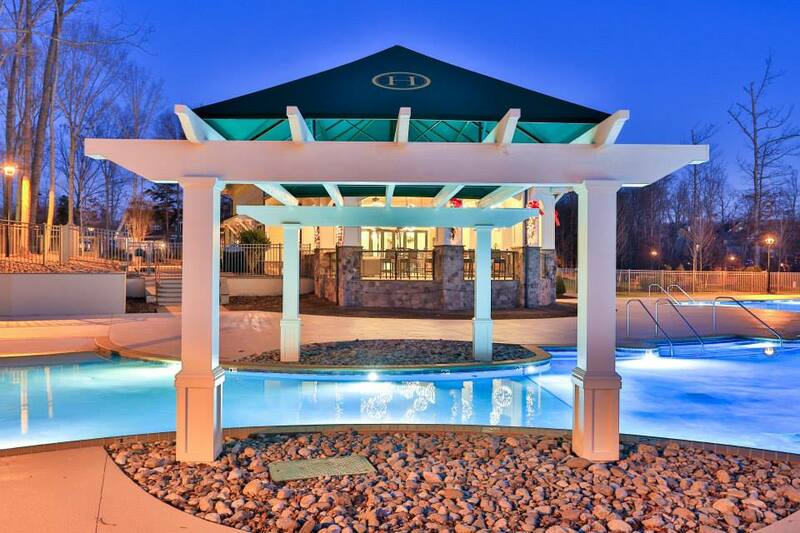 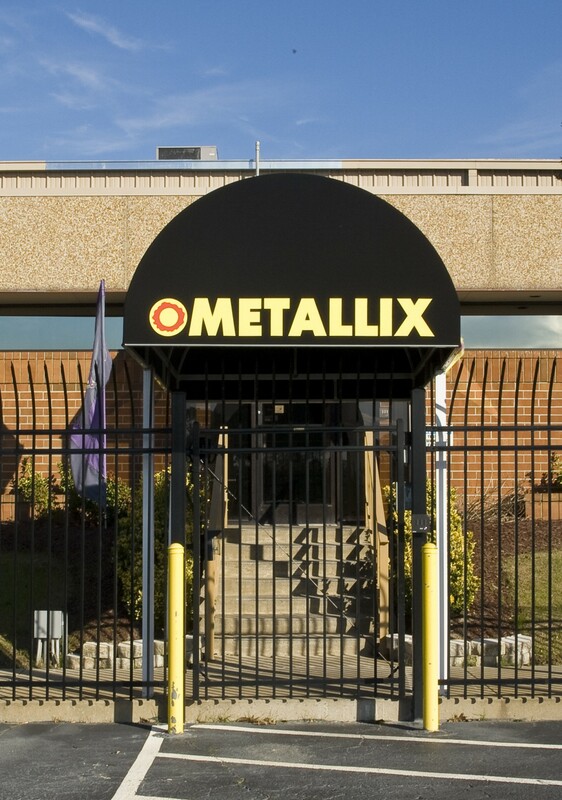 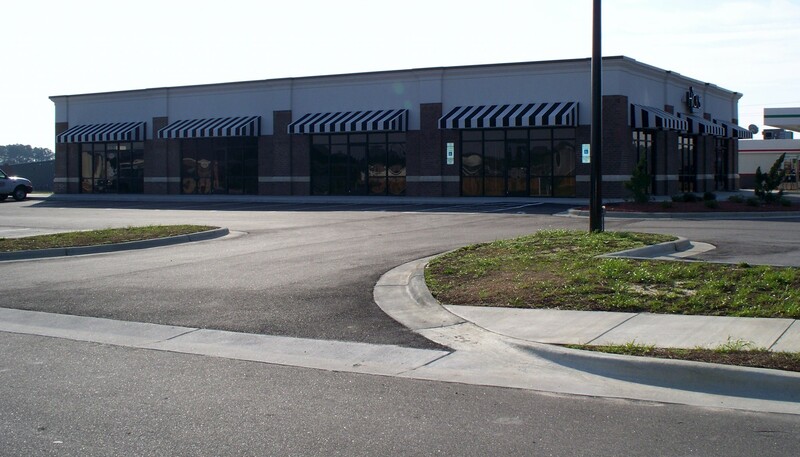 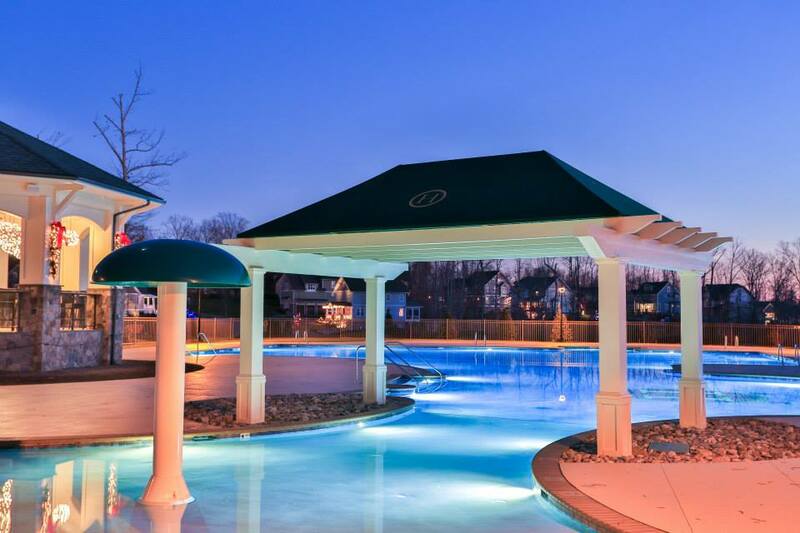 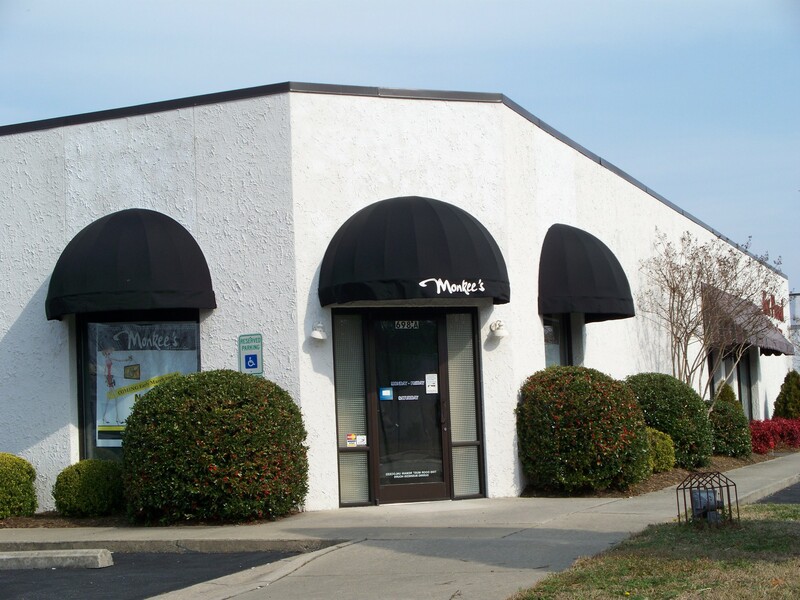 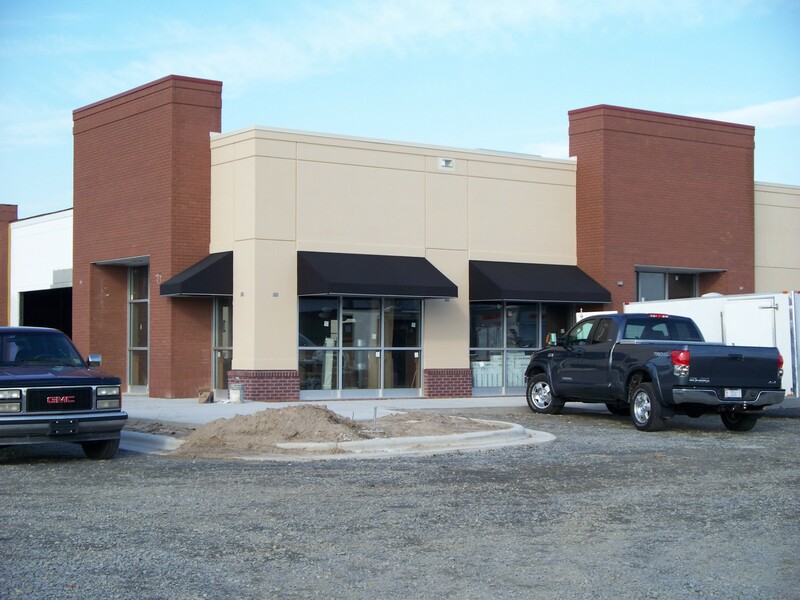 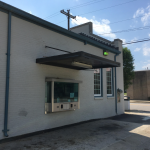 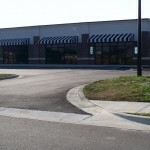 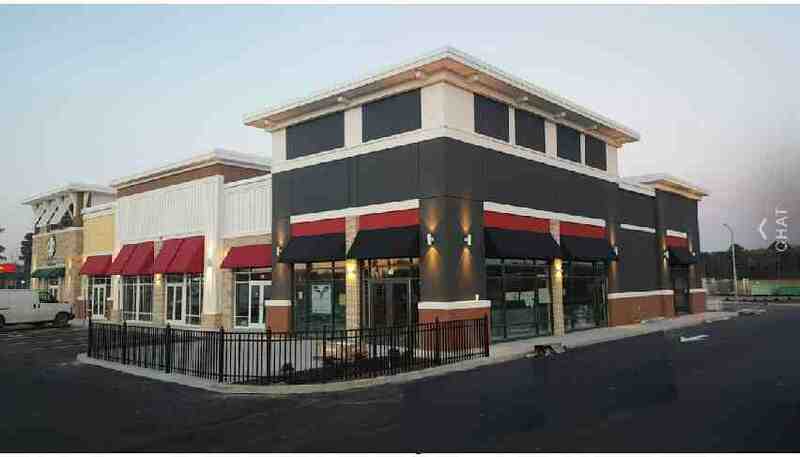 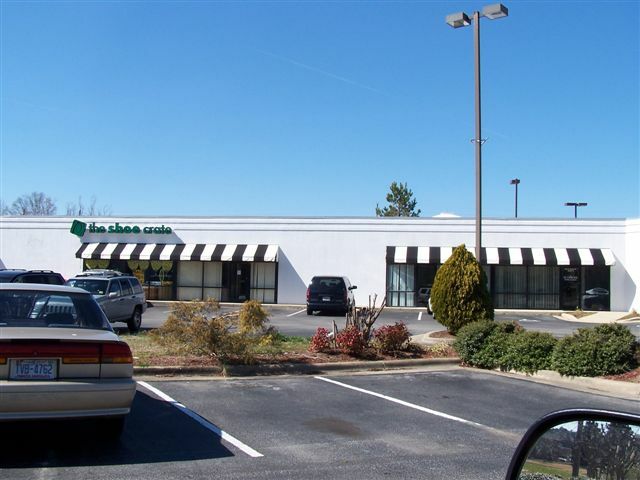 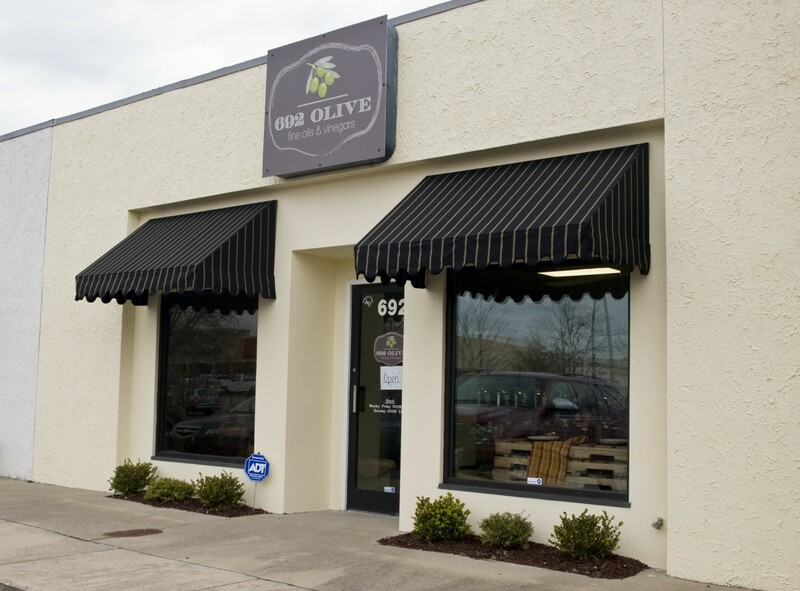 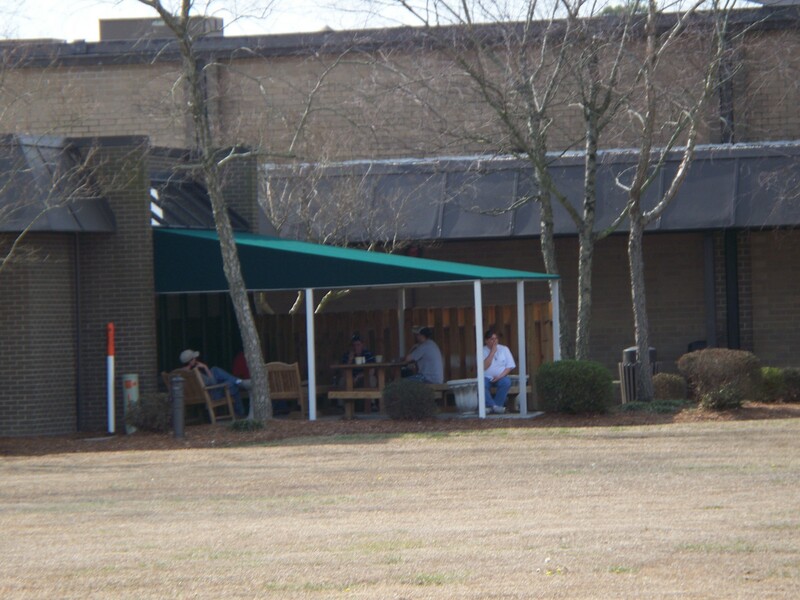 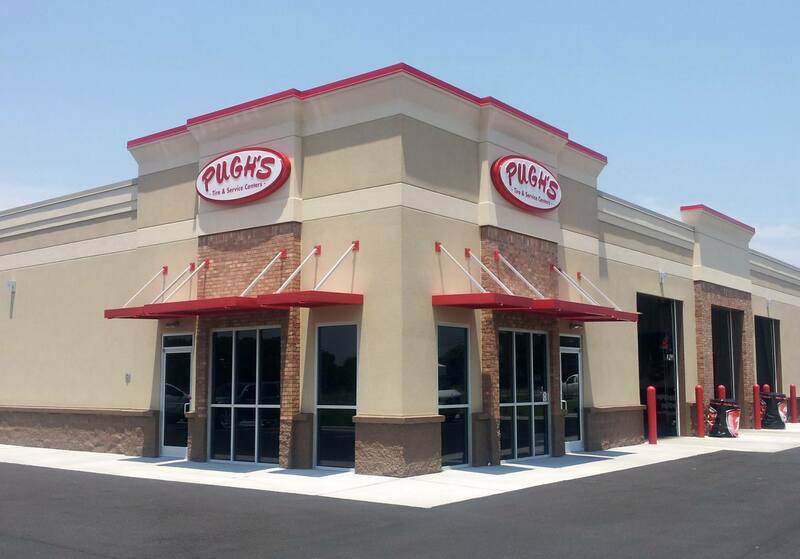 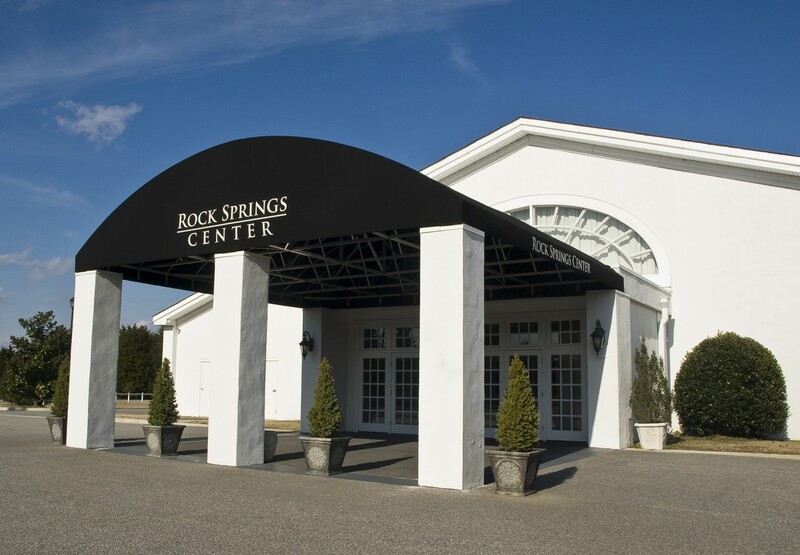 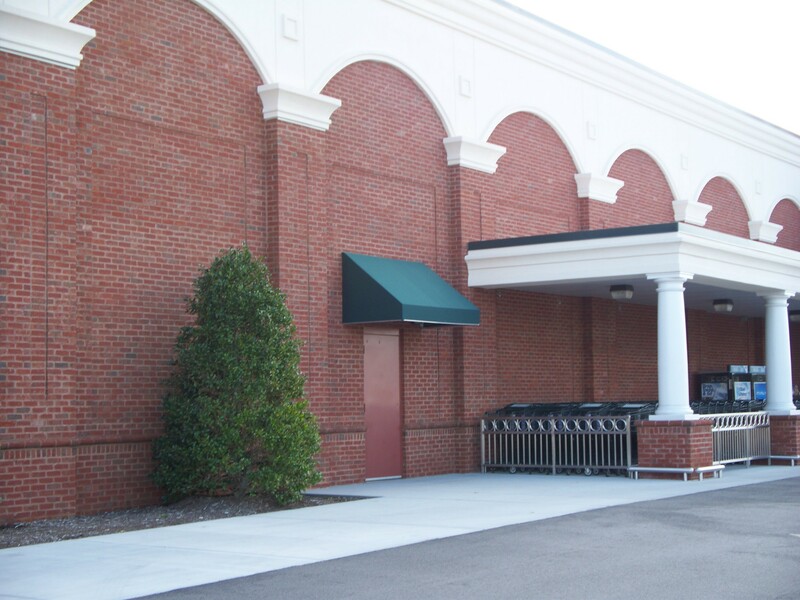 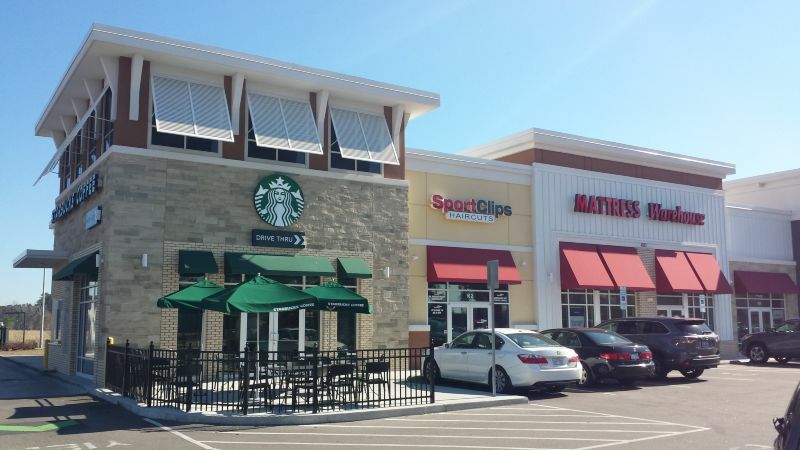 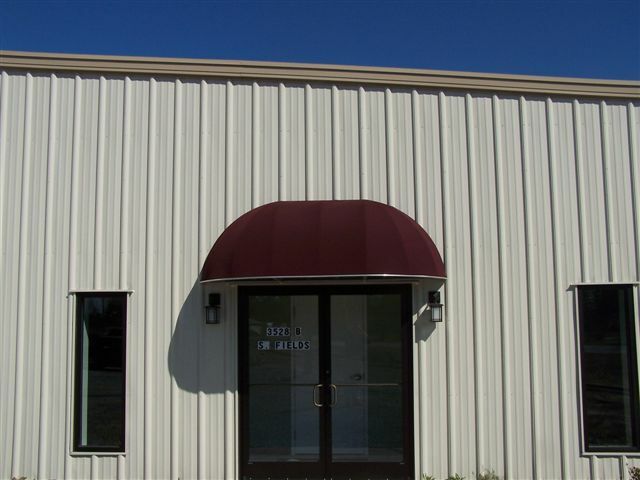 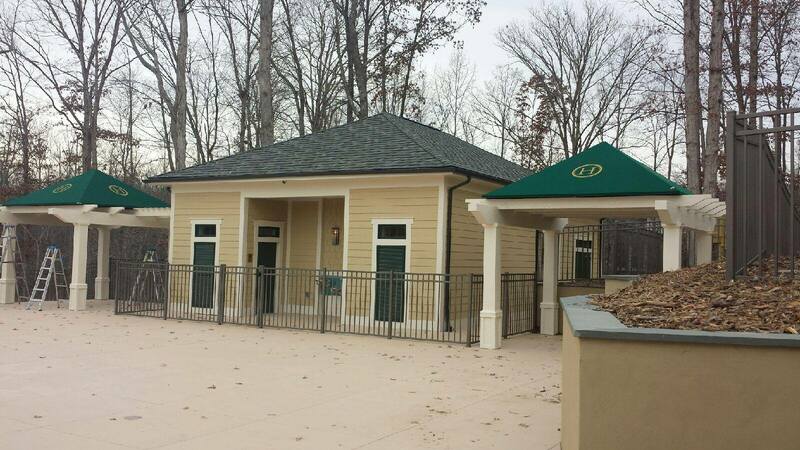 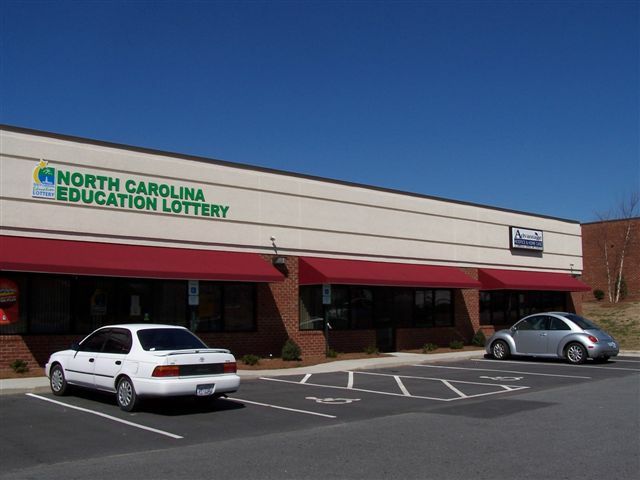 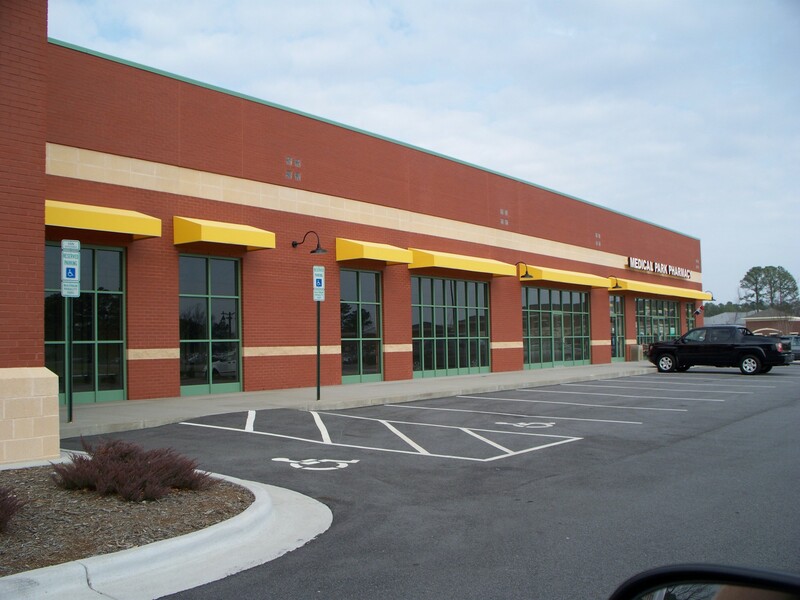 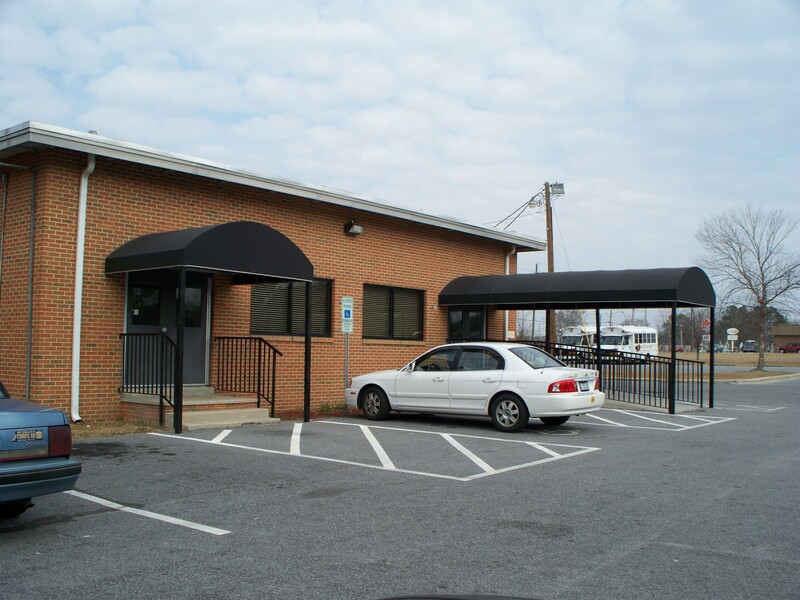 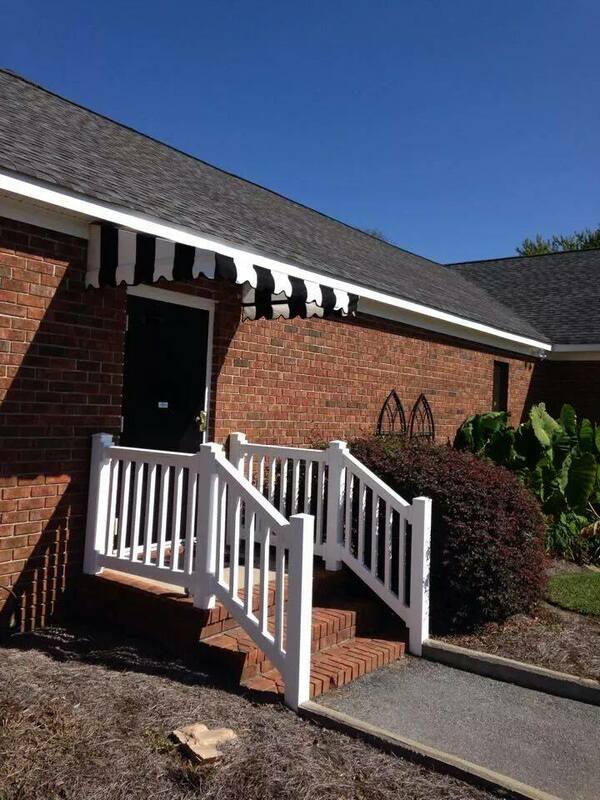 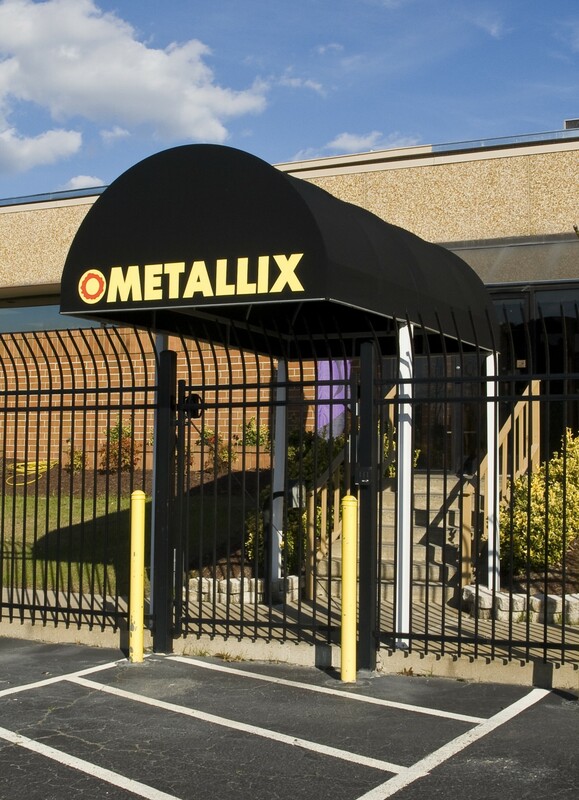 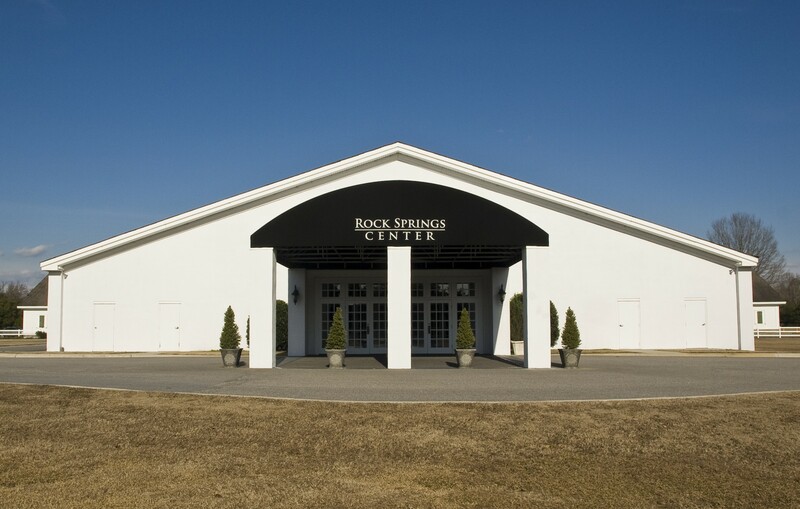 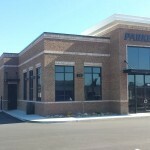 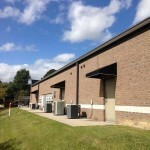 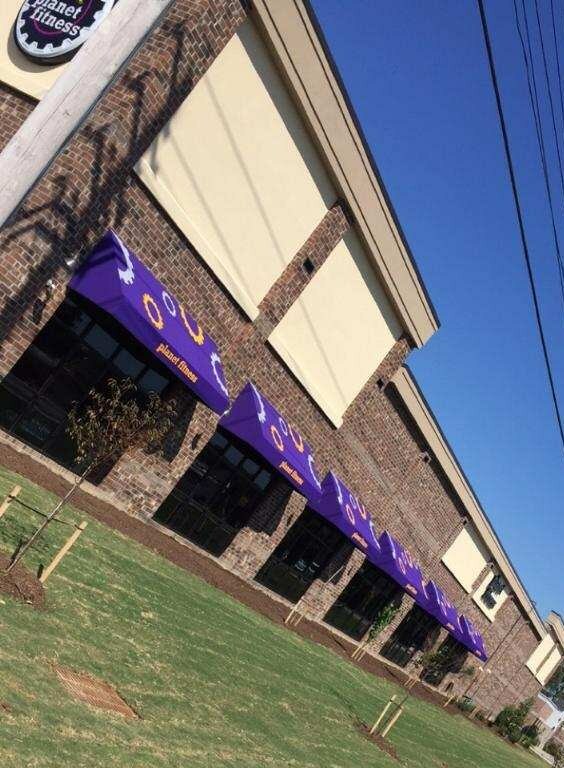 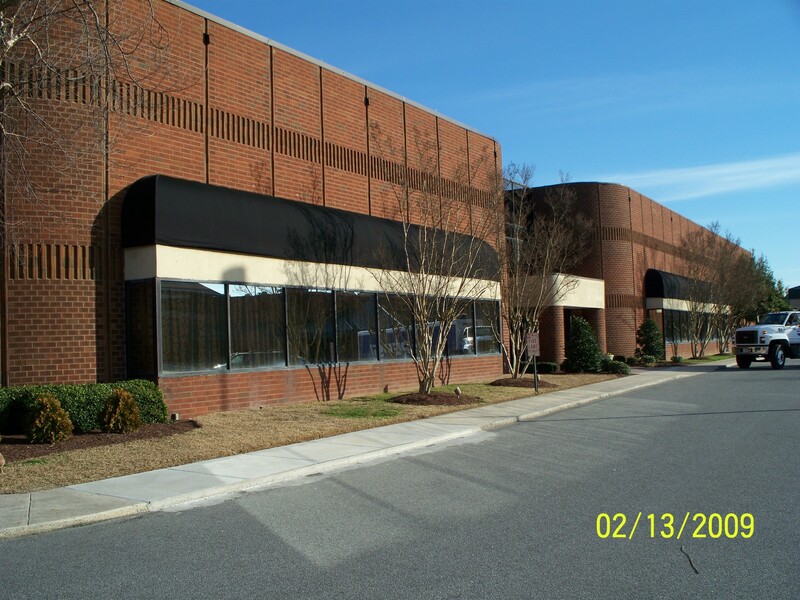 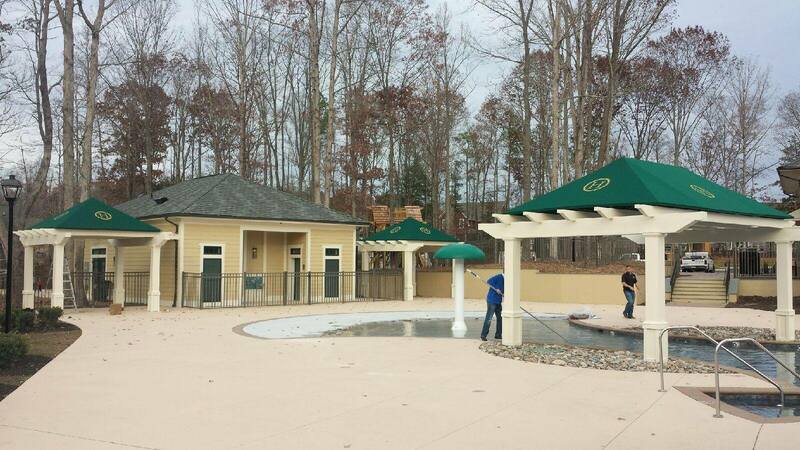 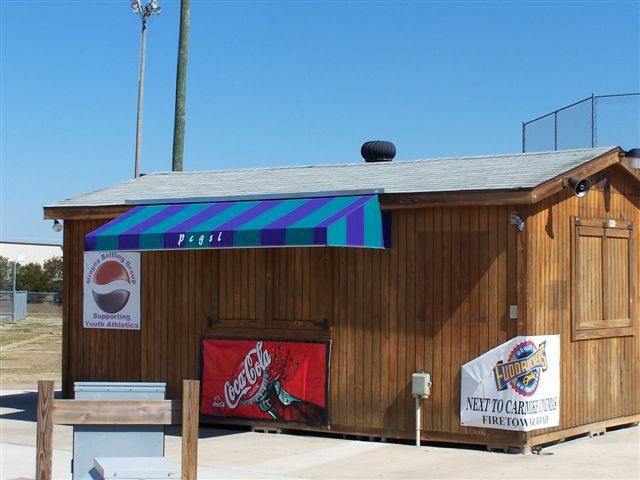 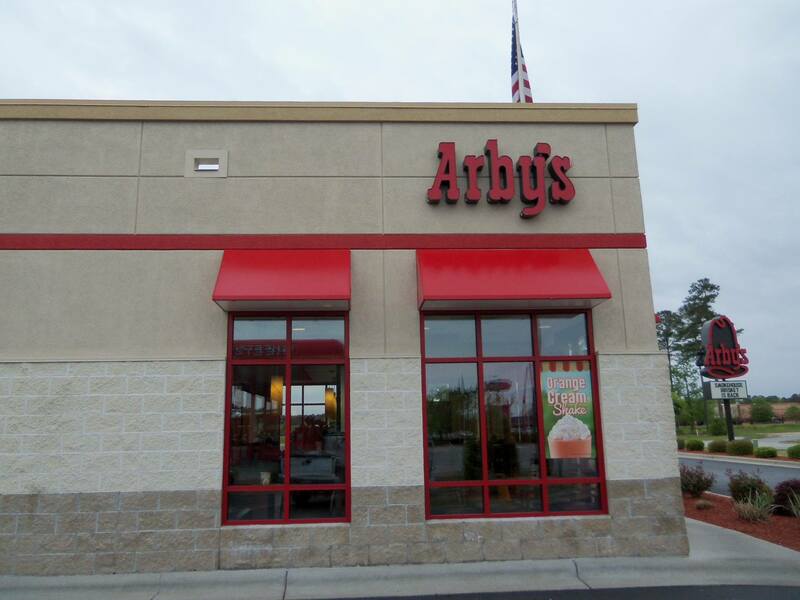 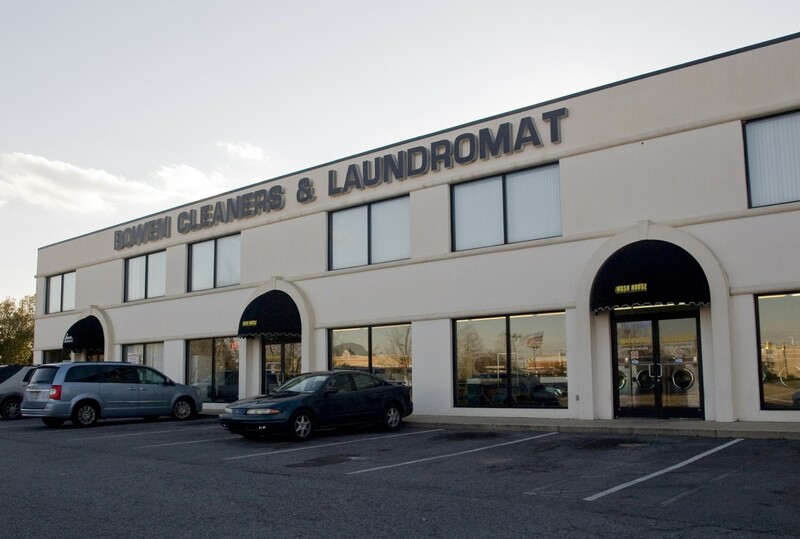 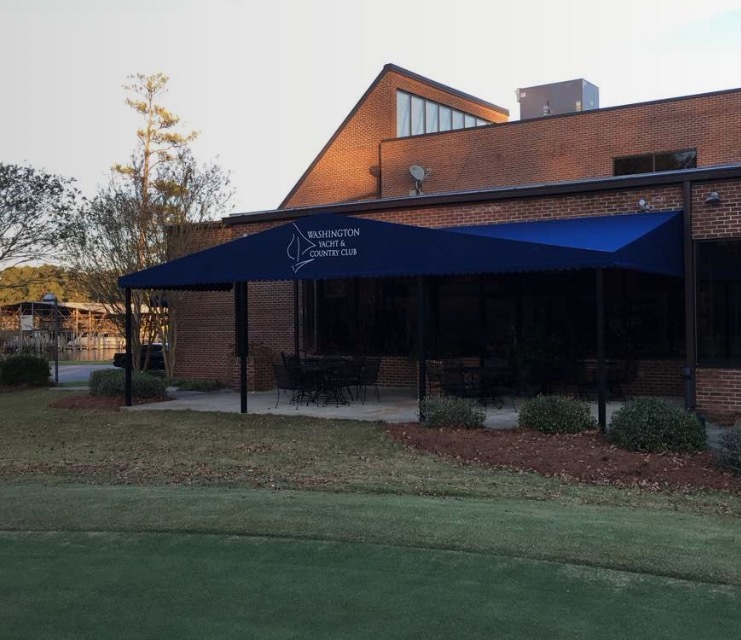 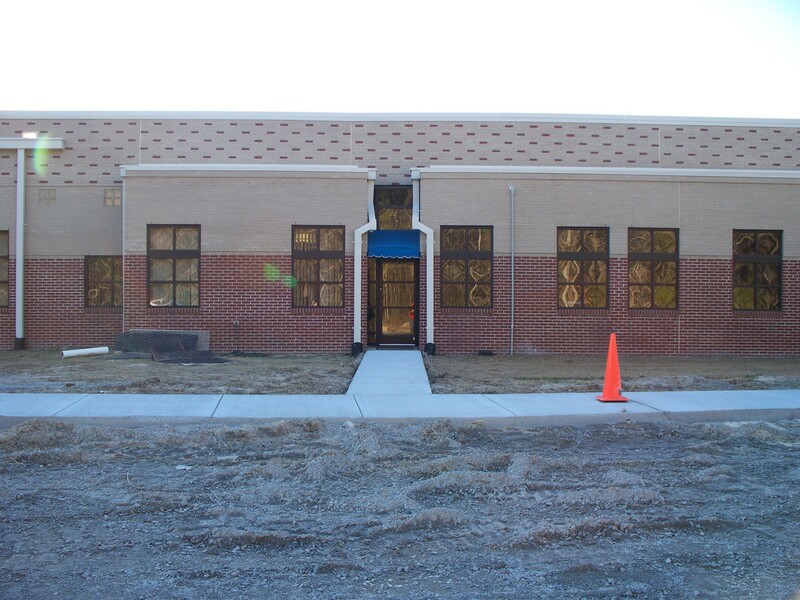 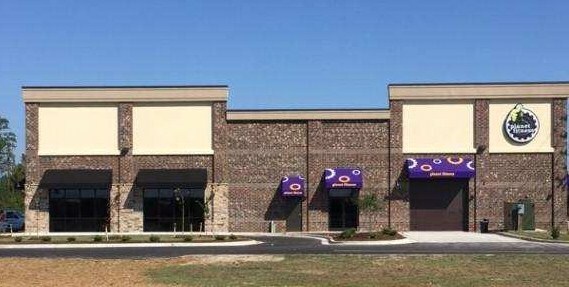 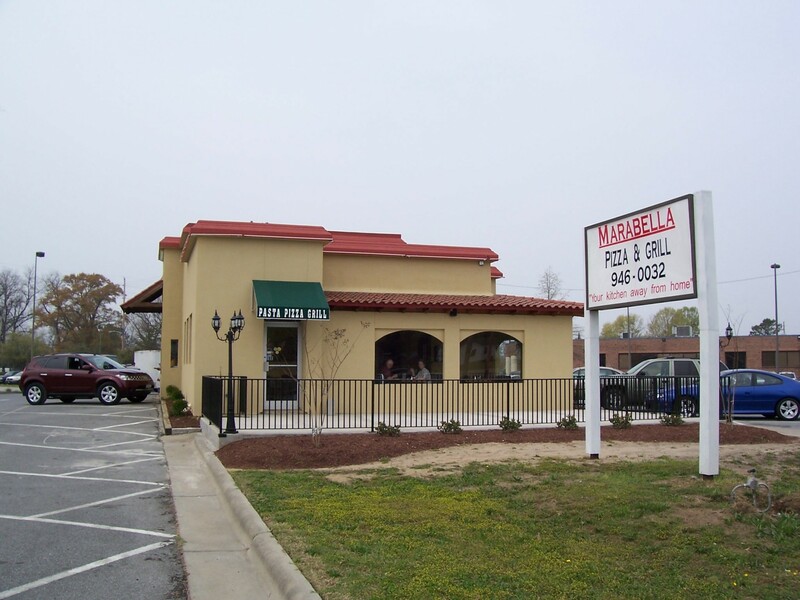 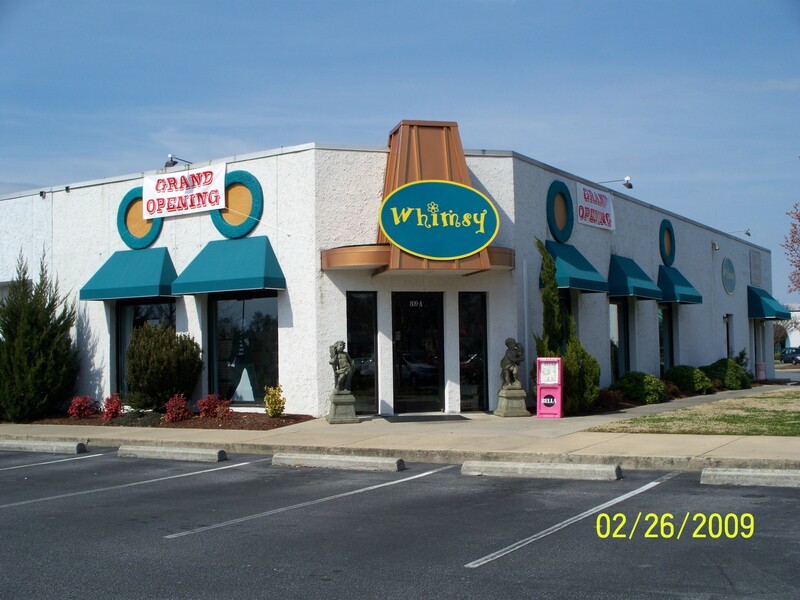 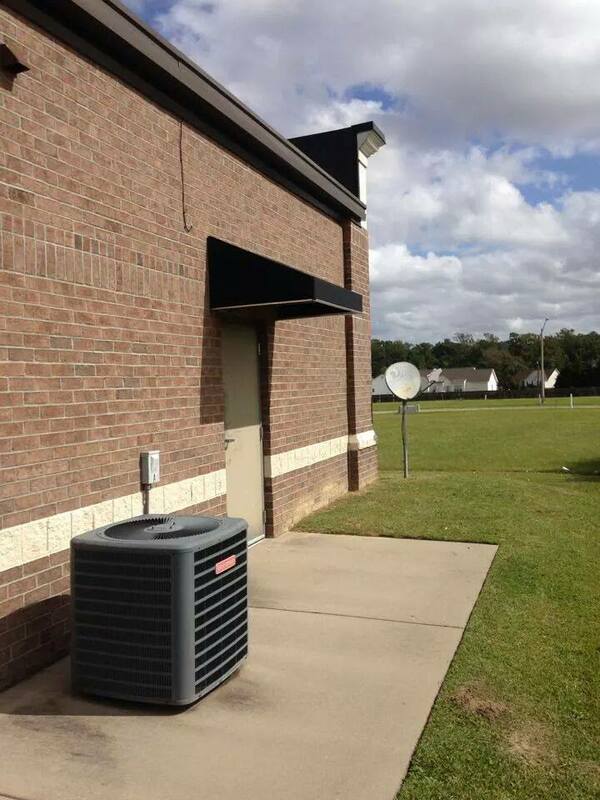 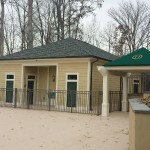 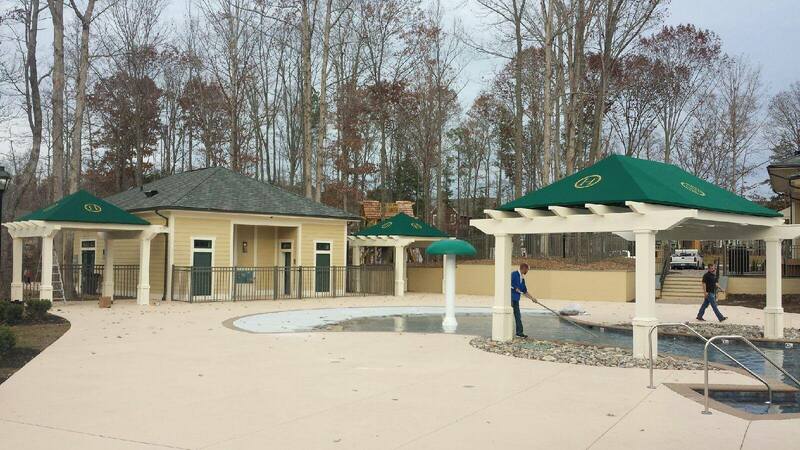 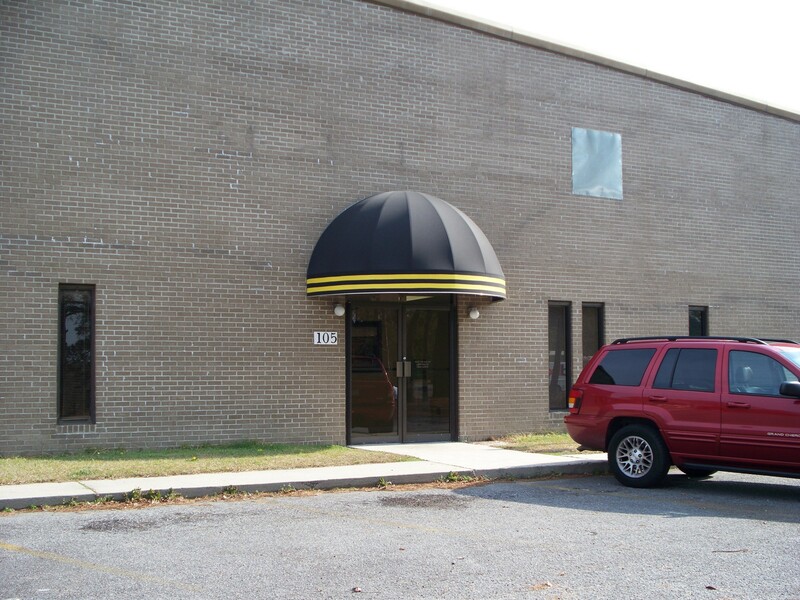 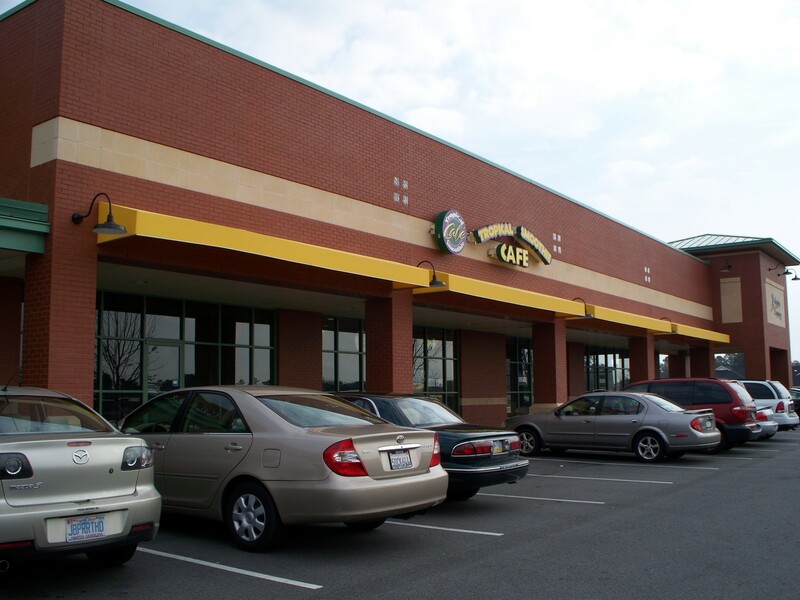 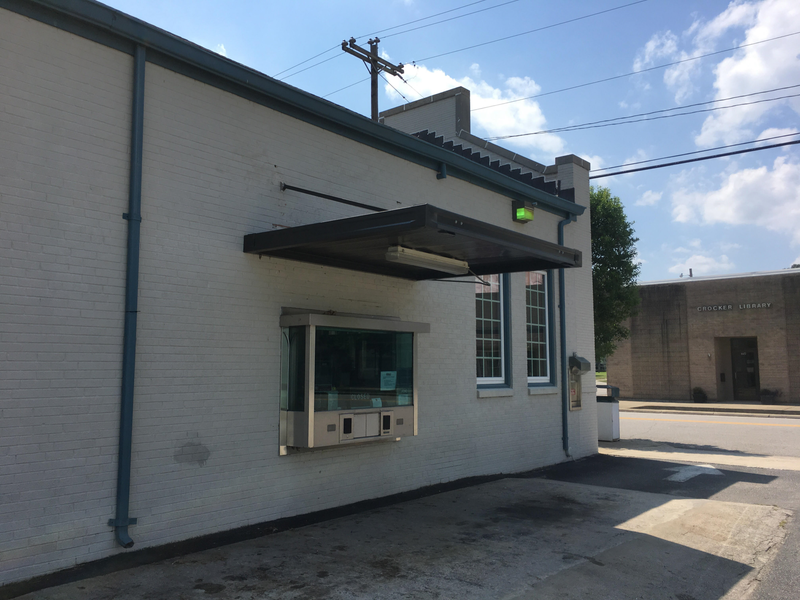 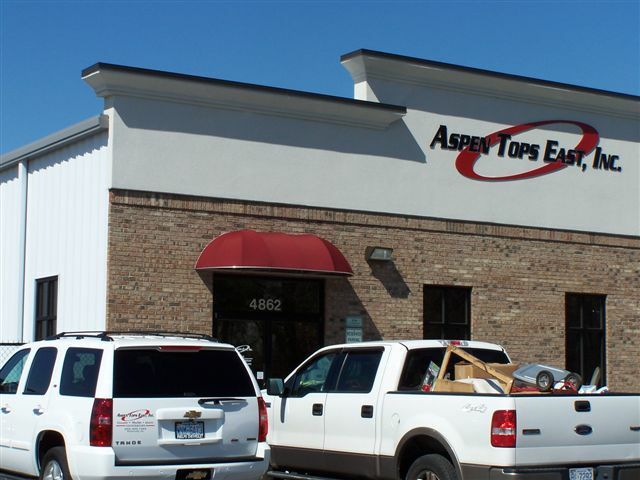 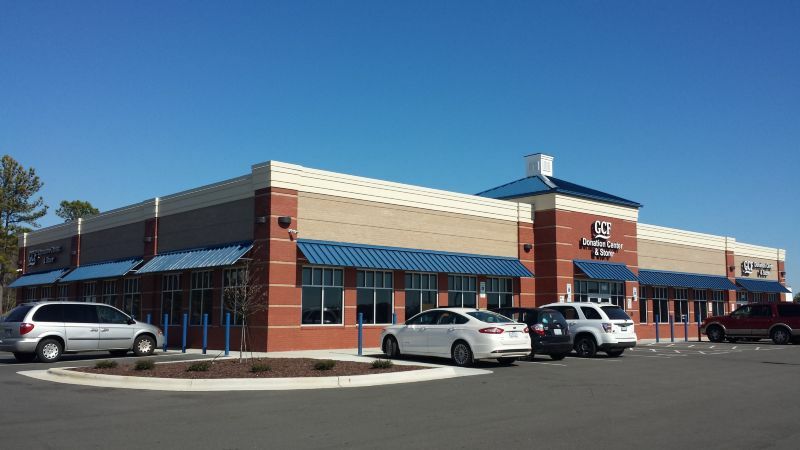 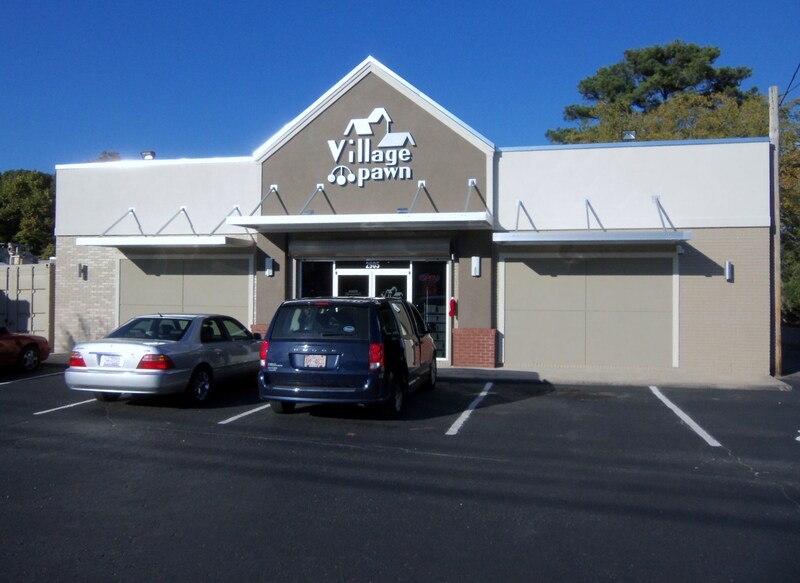 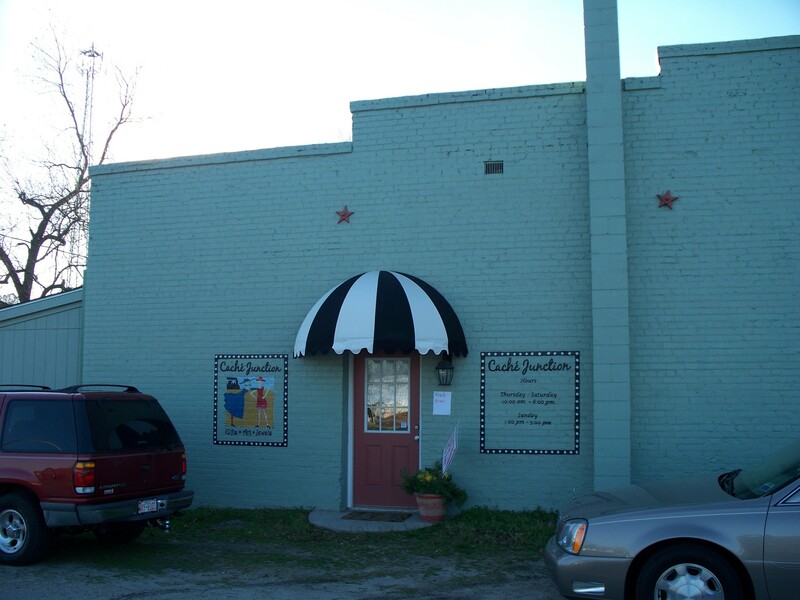 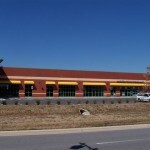 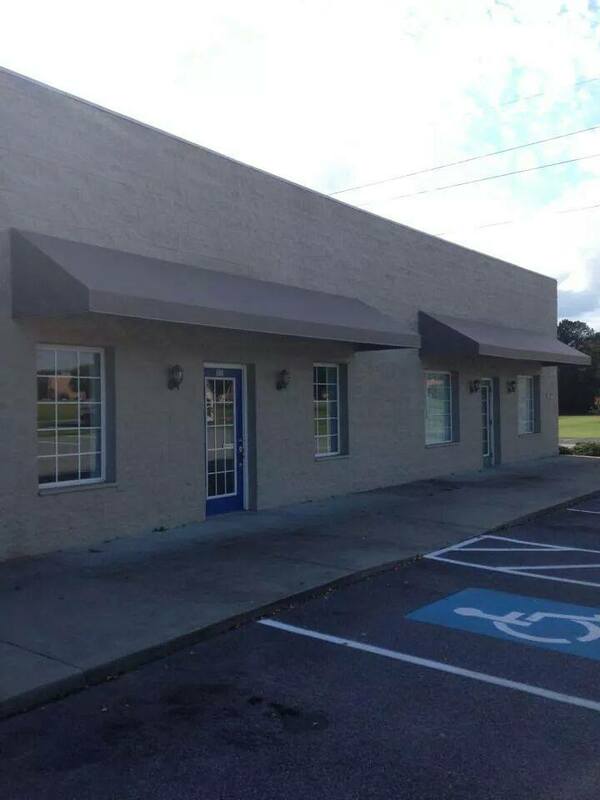 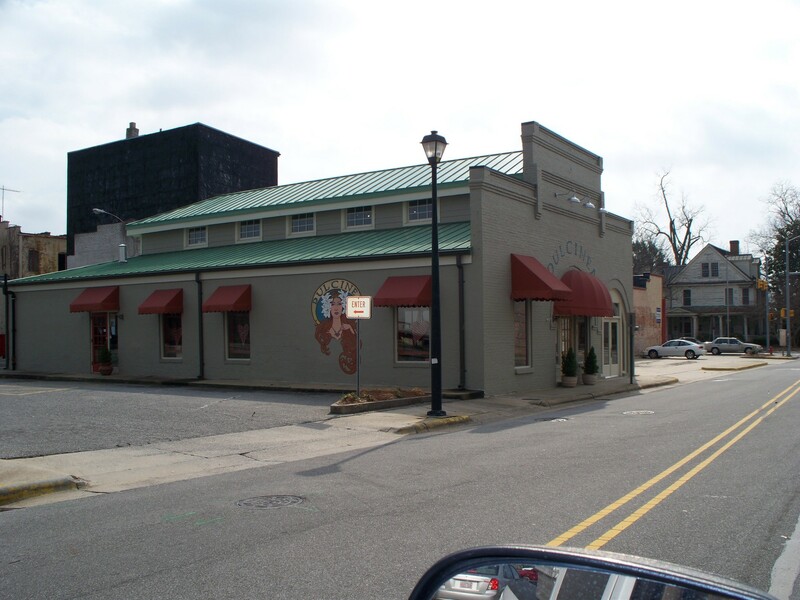 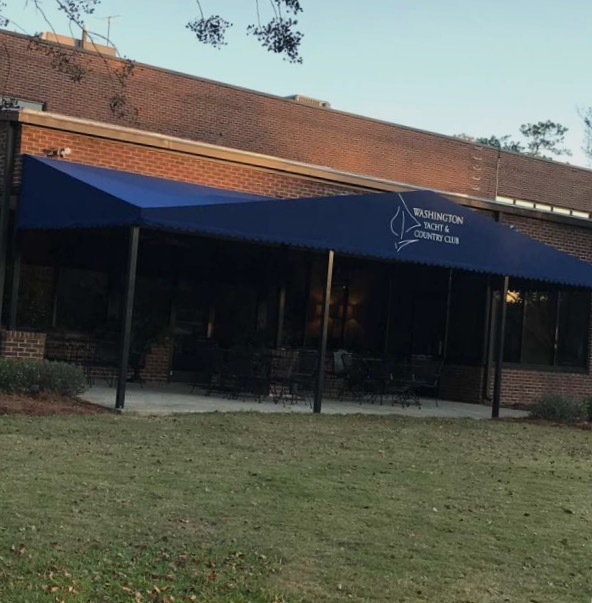 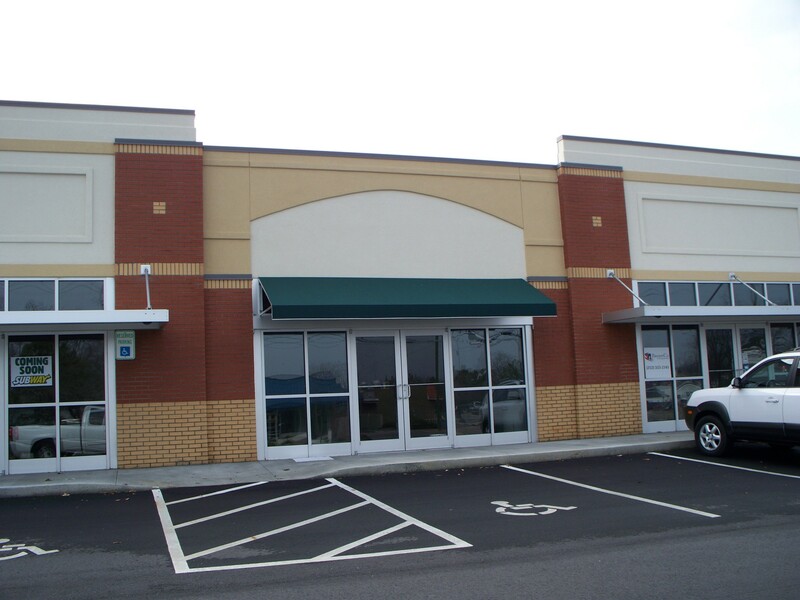 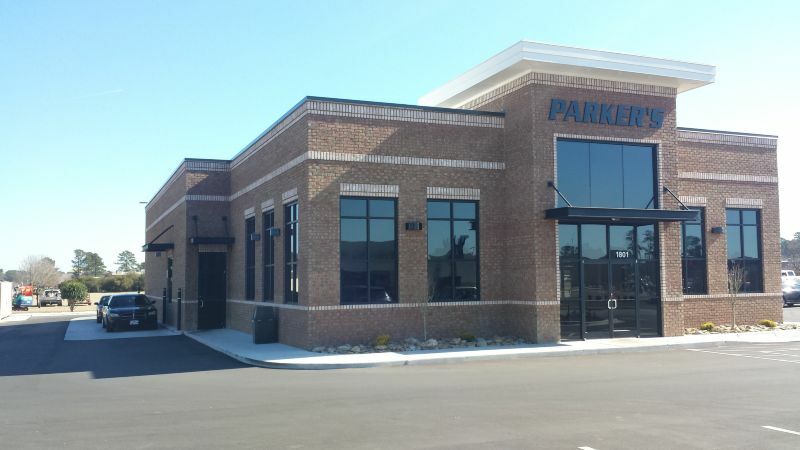 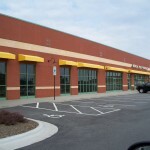 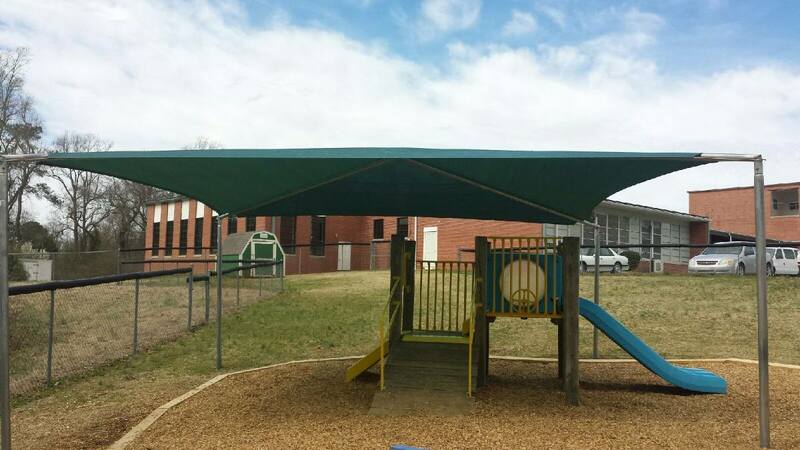 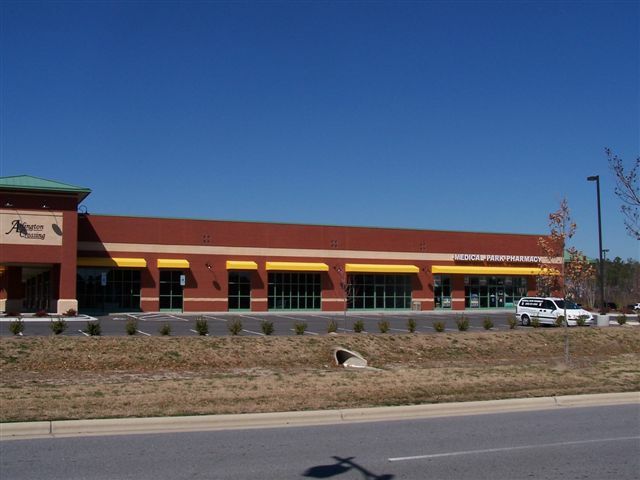 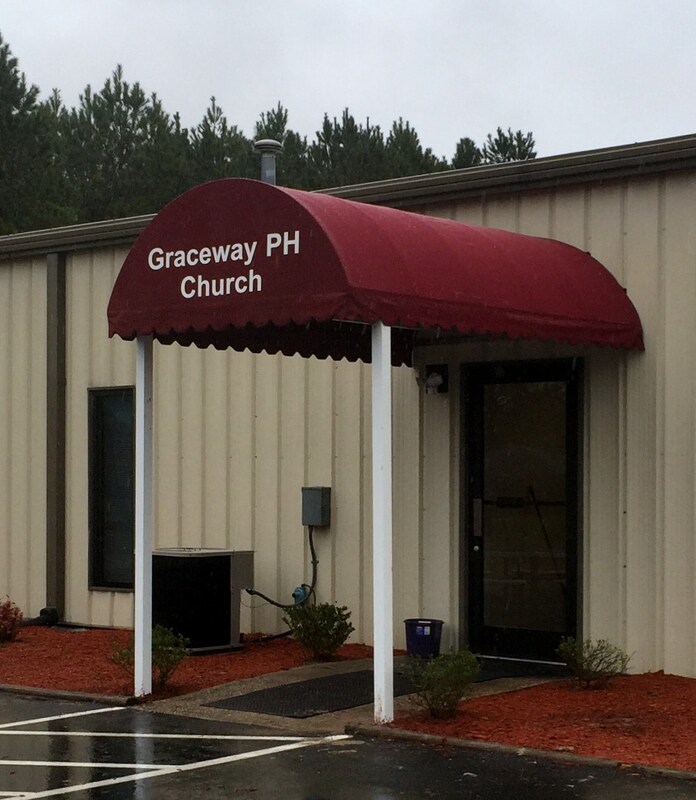 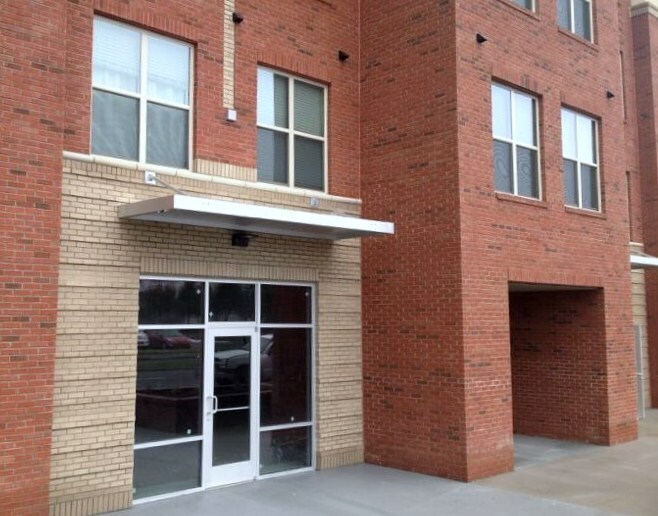 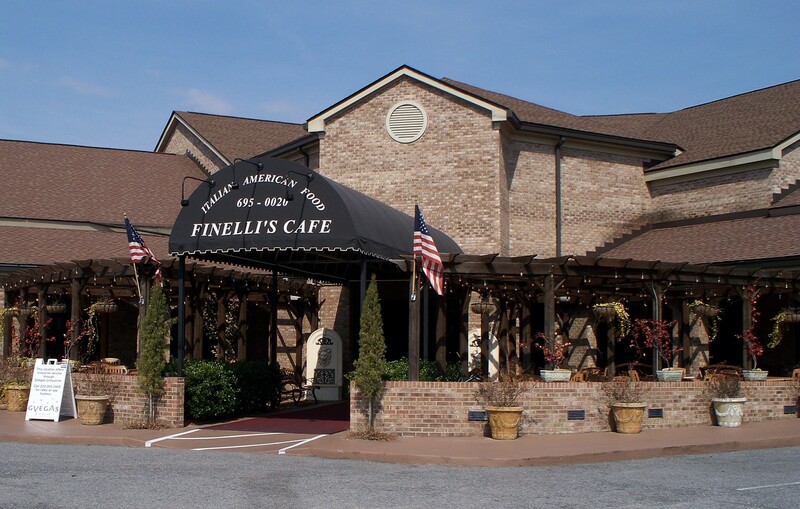 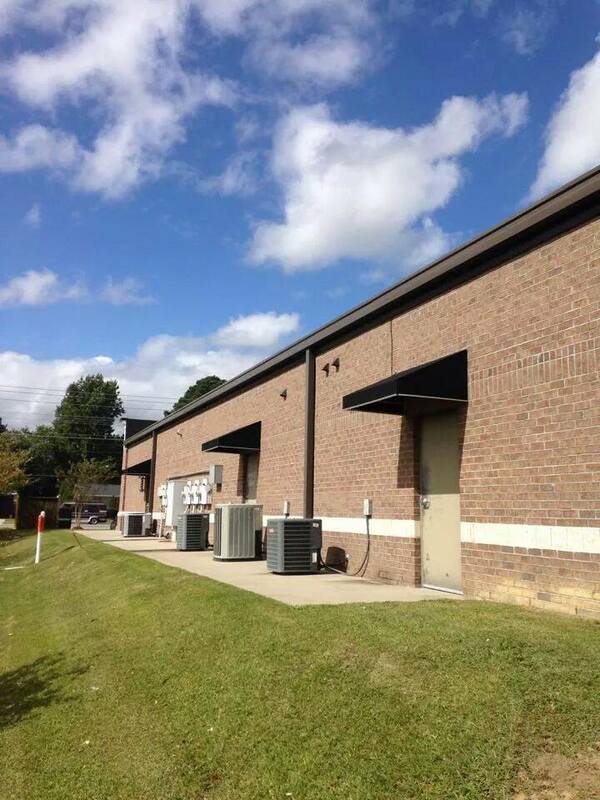 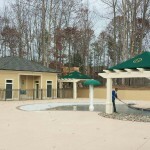 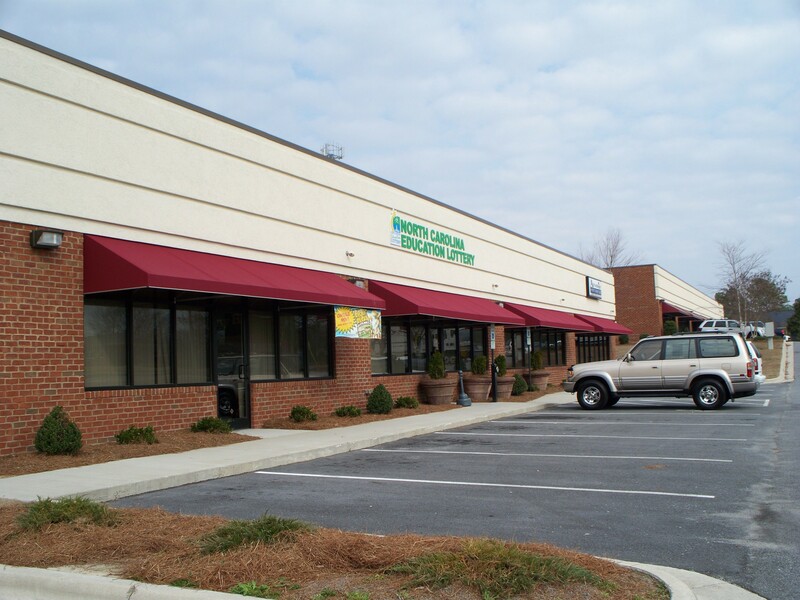 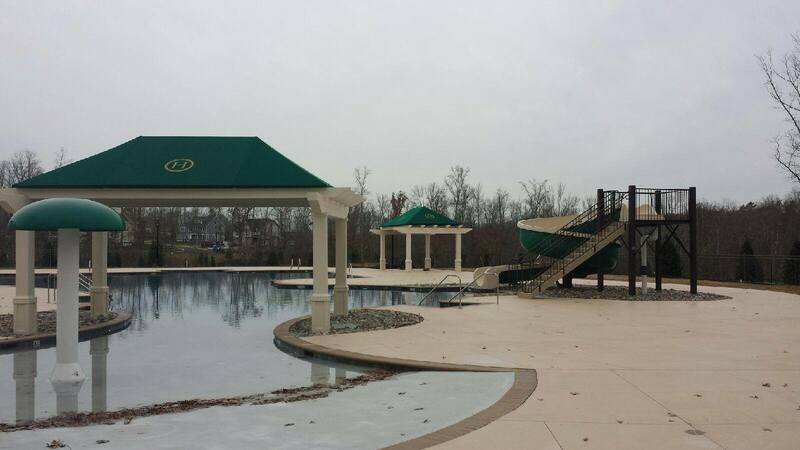 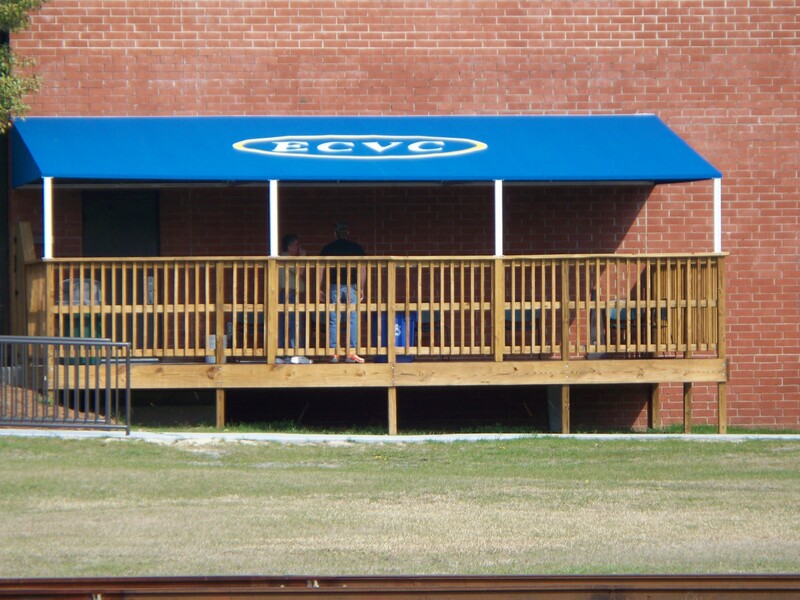 For commercial applications, we manufacture storefront awnings, aluminum loading dock awnings, patio awnings for employee break areas etc. 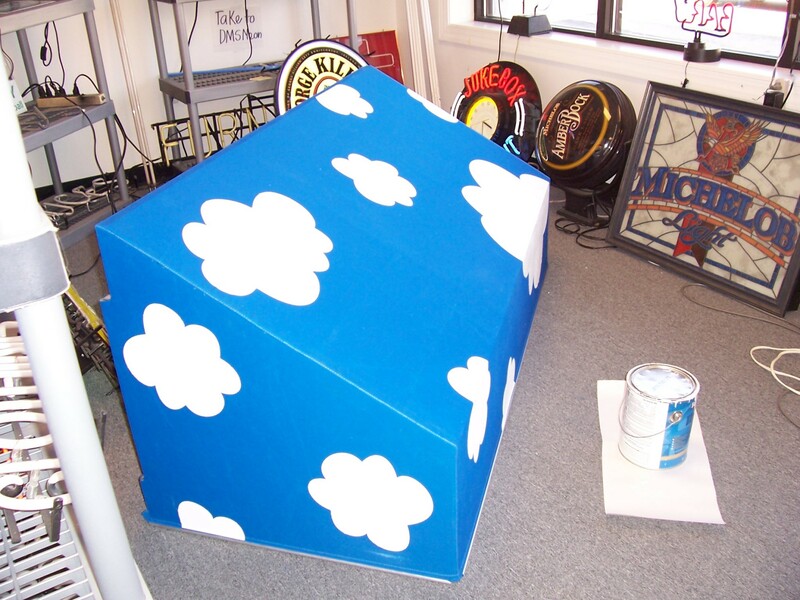 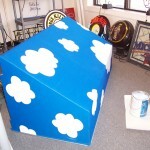 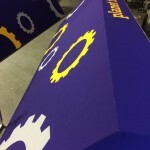 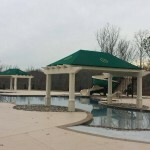 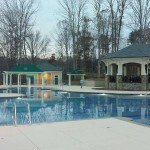 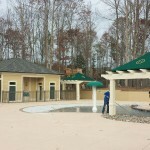 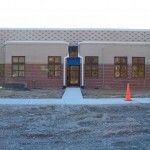 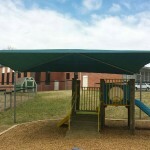 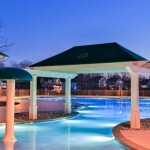 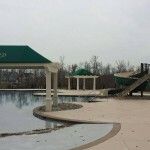 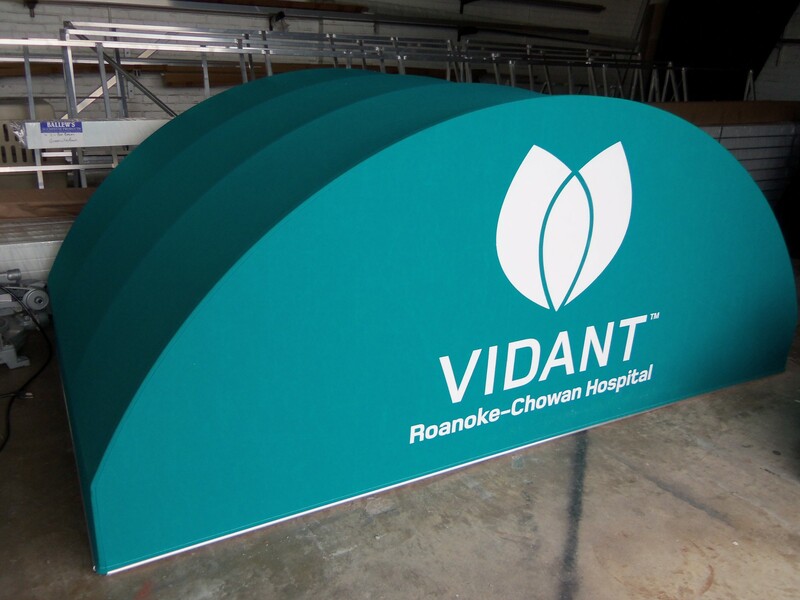 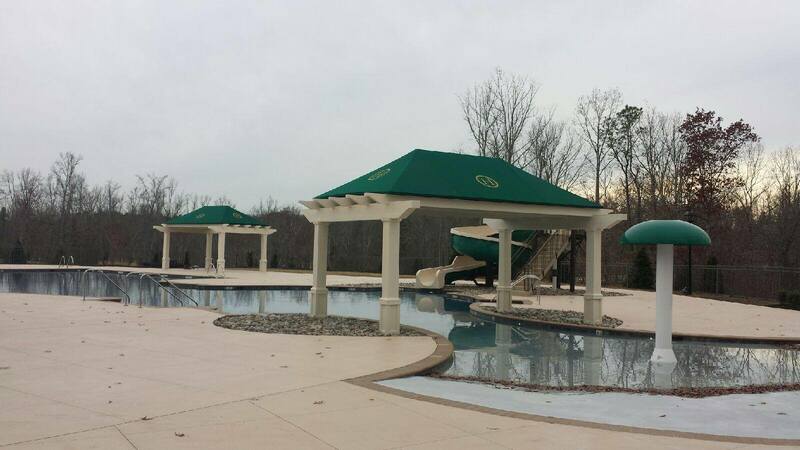 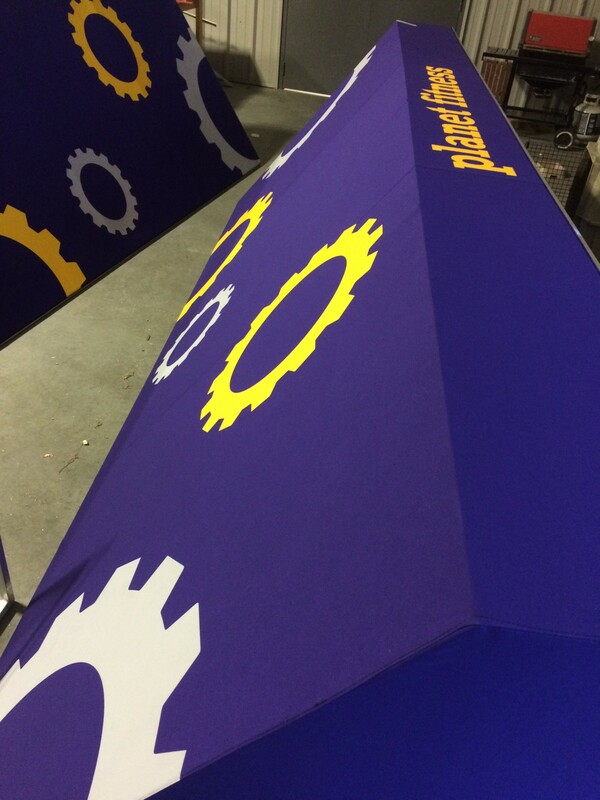 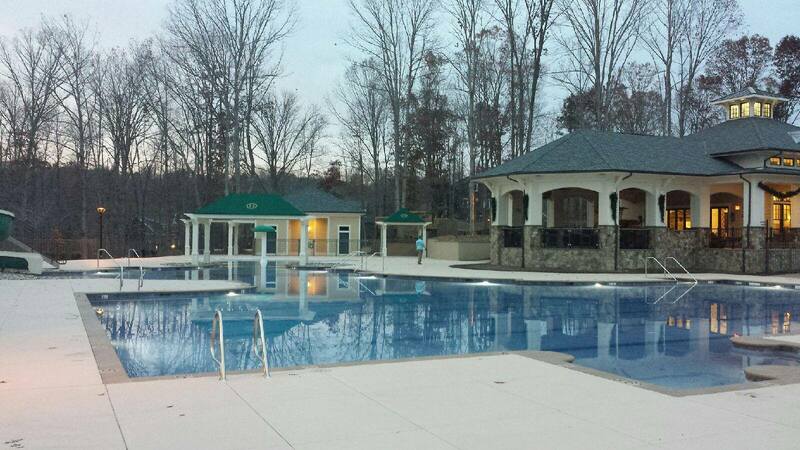 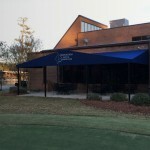 We can make these out of fabric or aluminum all custom made to fit your company’s individual needs. 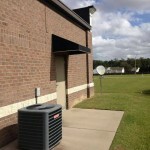 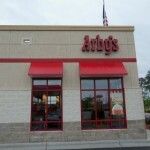 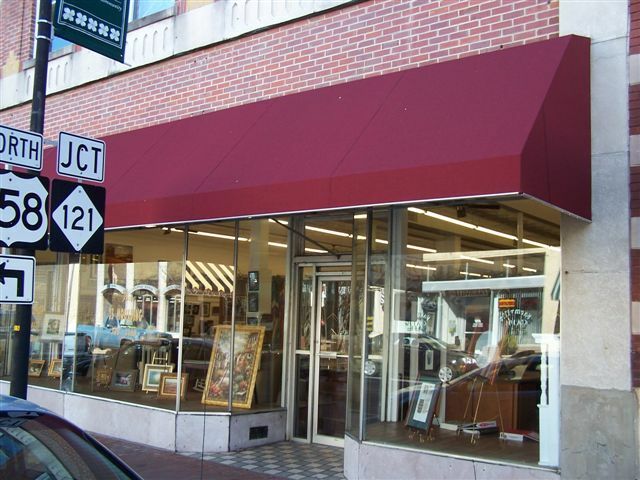 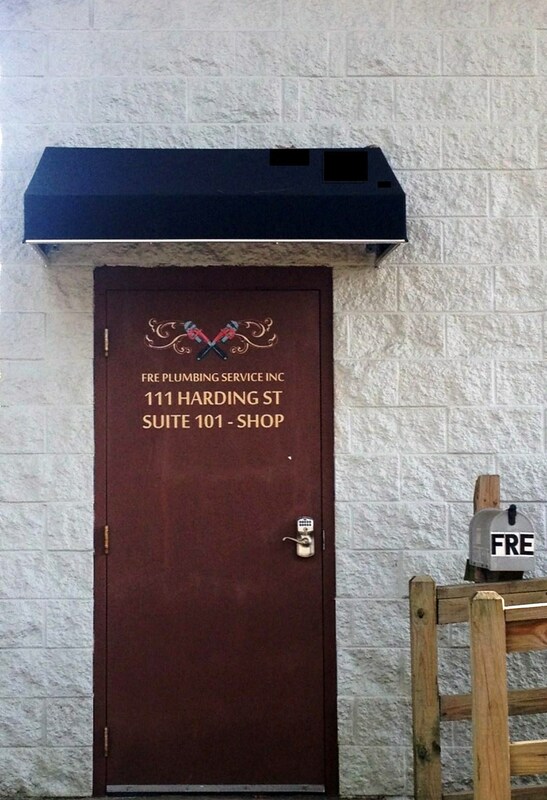 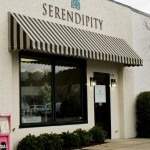 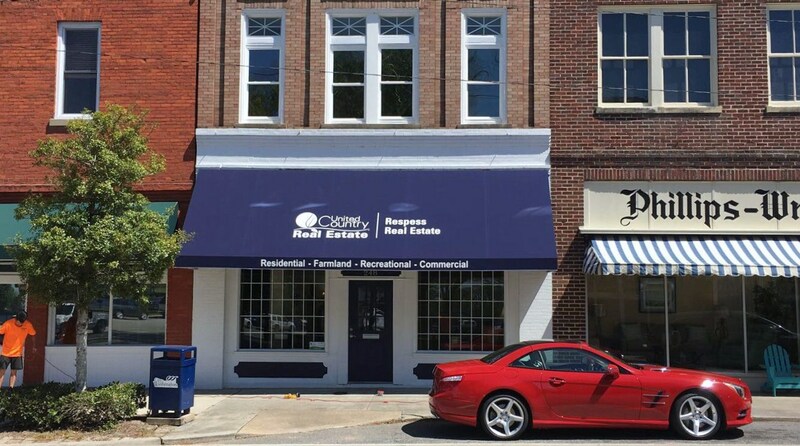 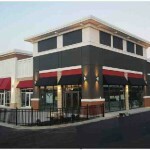 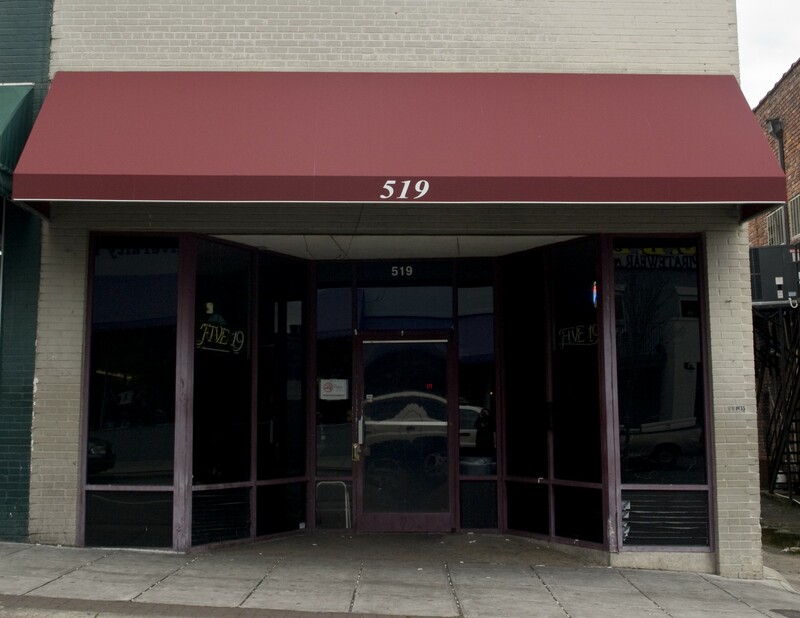 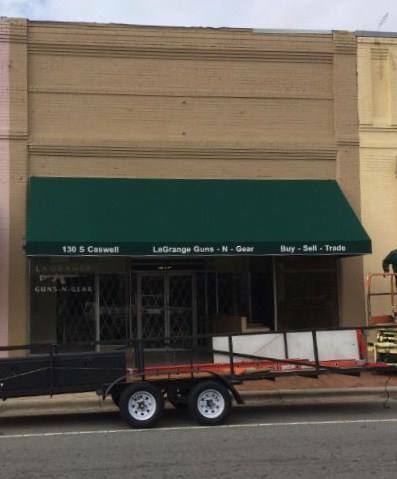 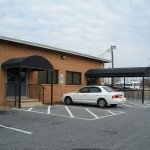 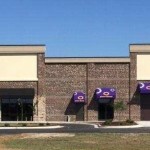 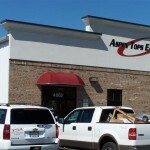 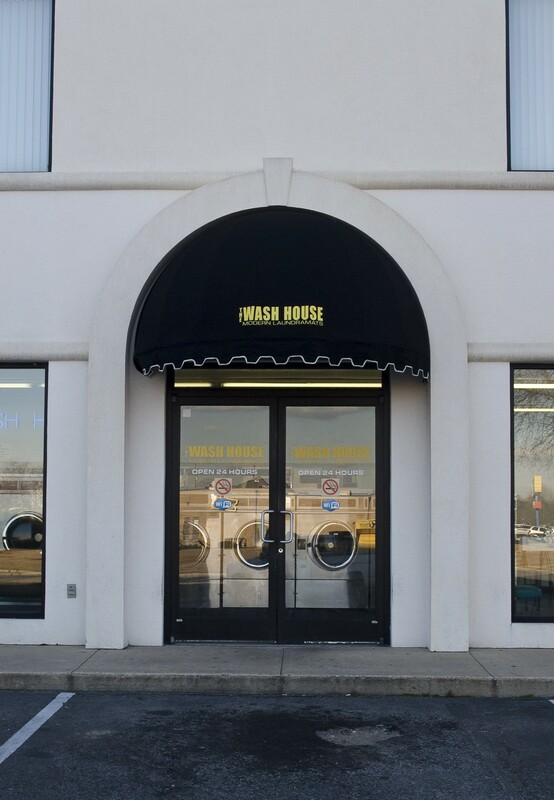 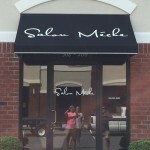 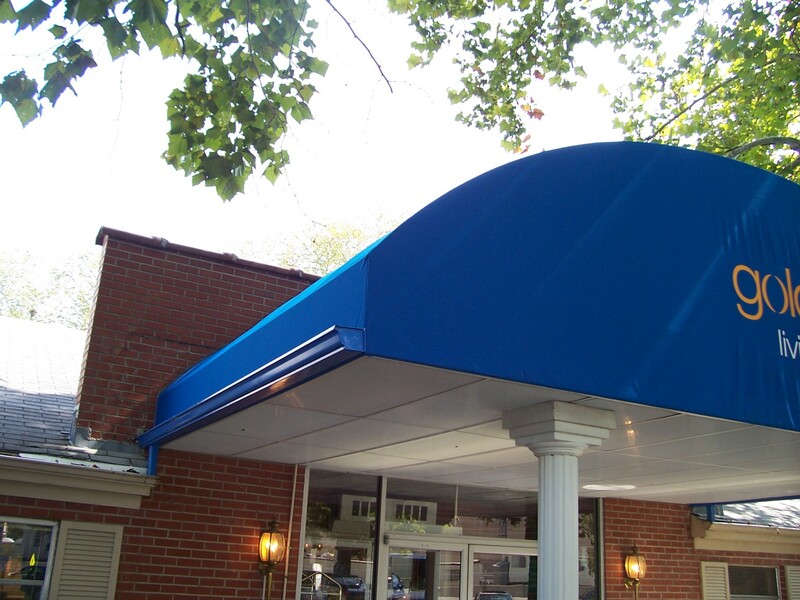 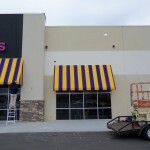 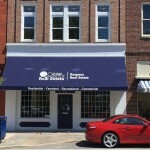 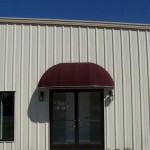 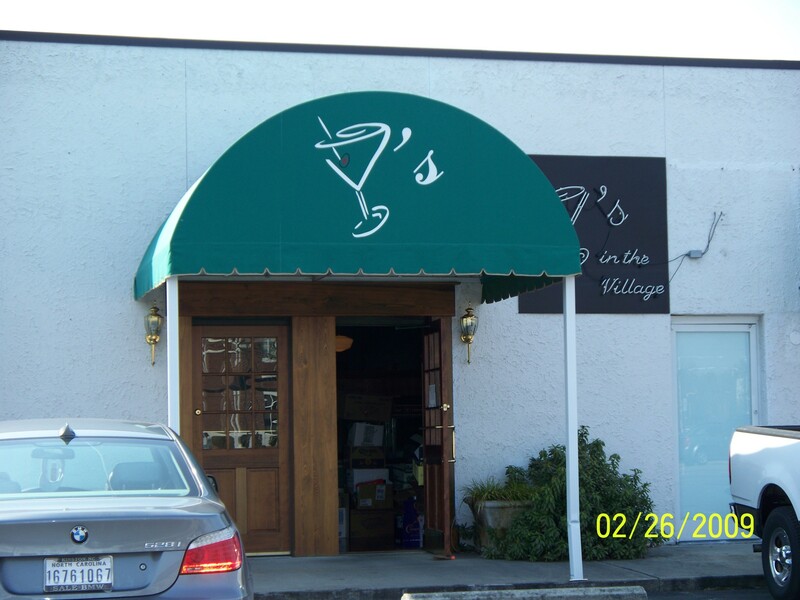 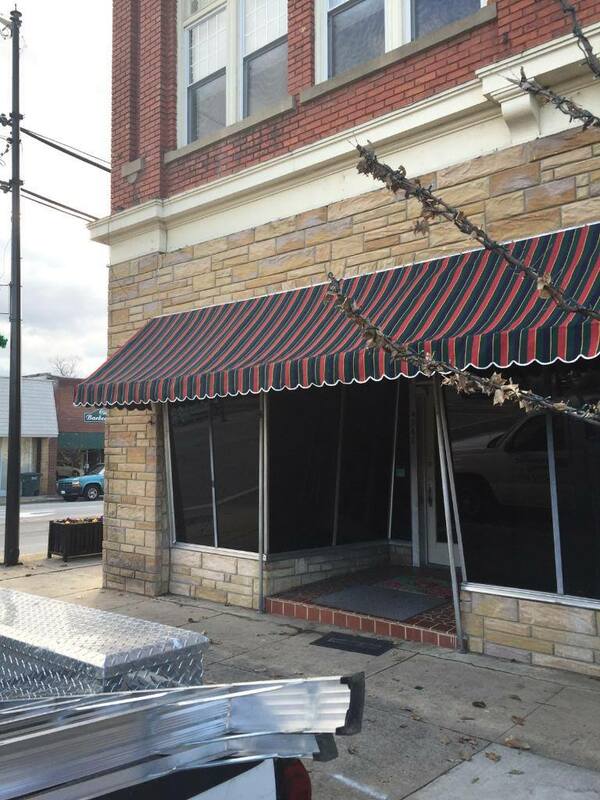 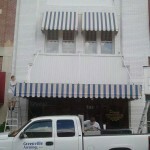 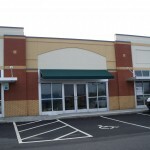 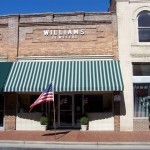 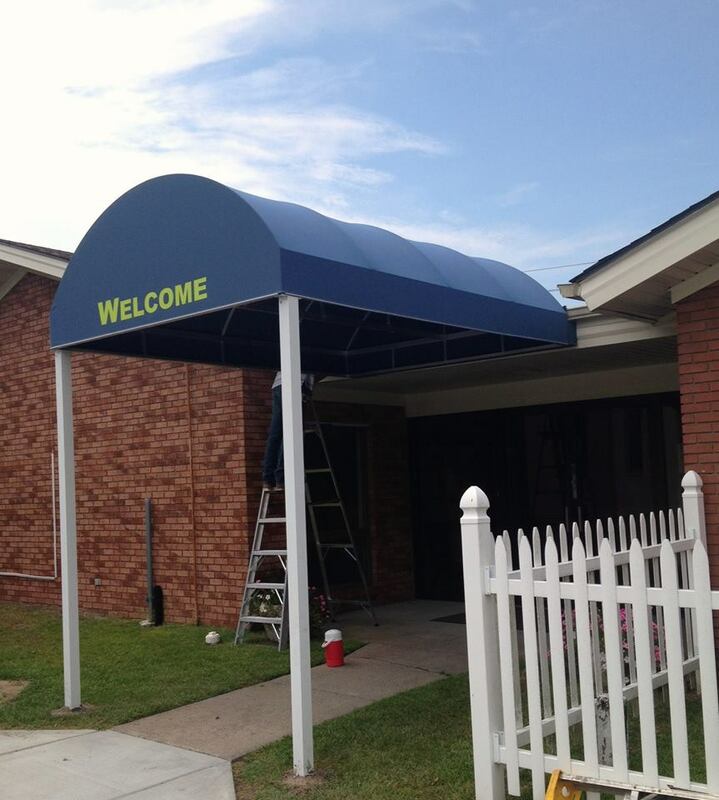 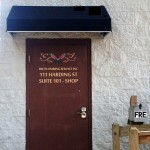 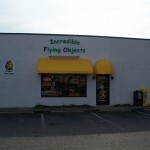 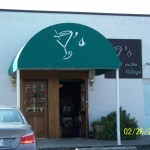 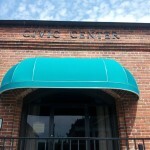 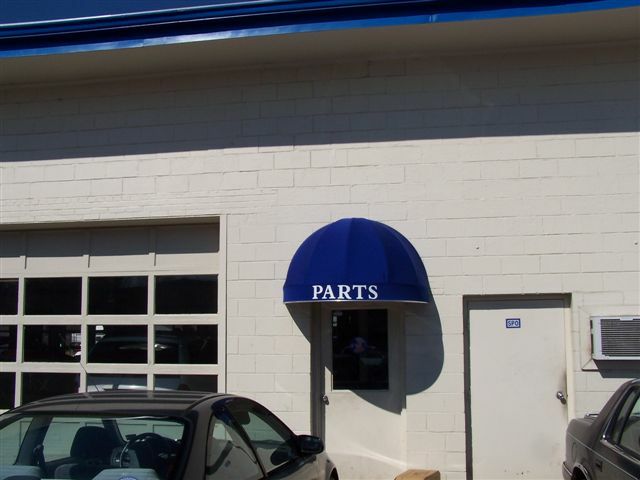 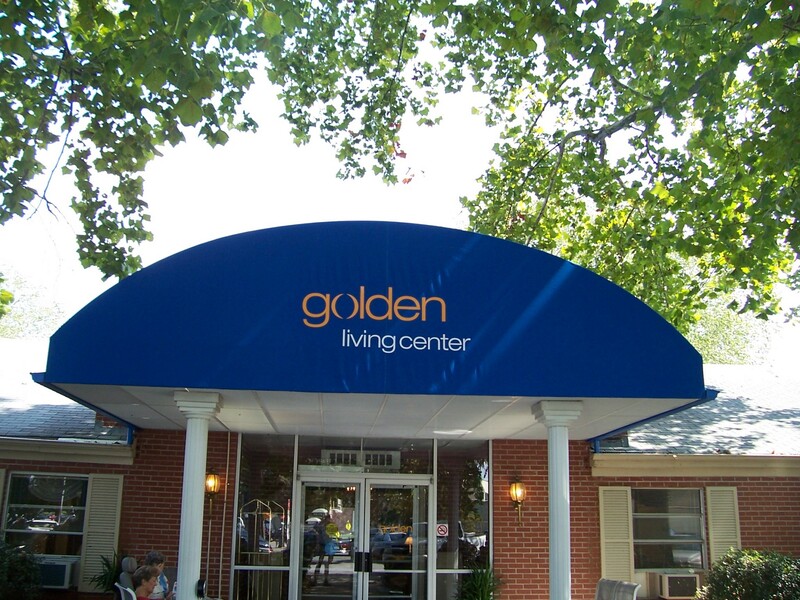 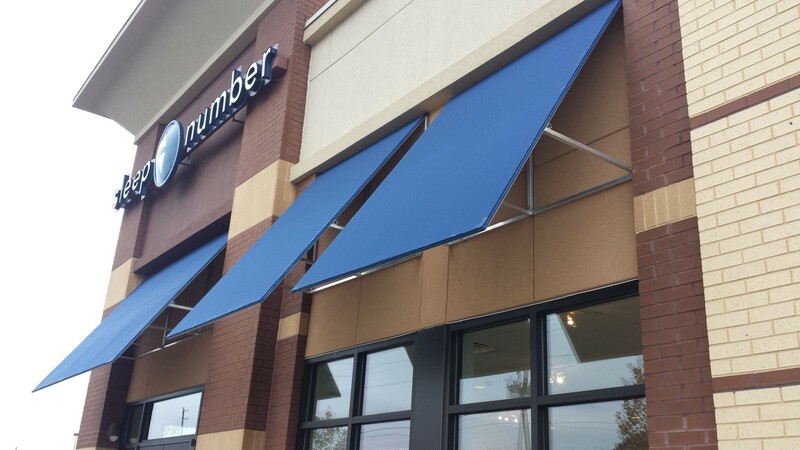 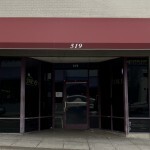 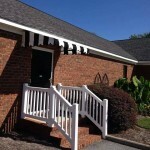 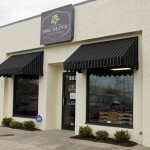 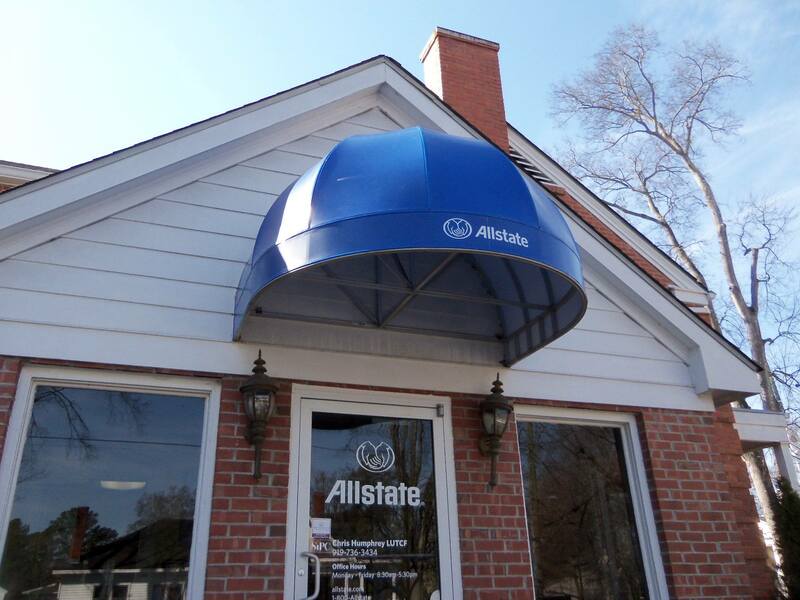 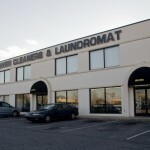 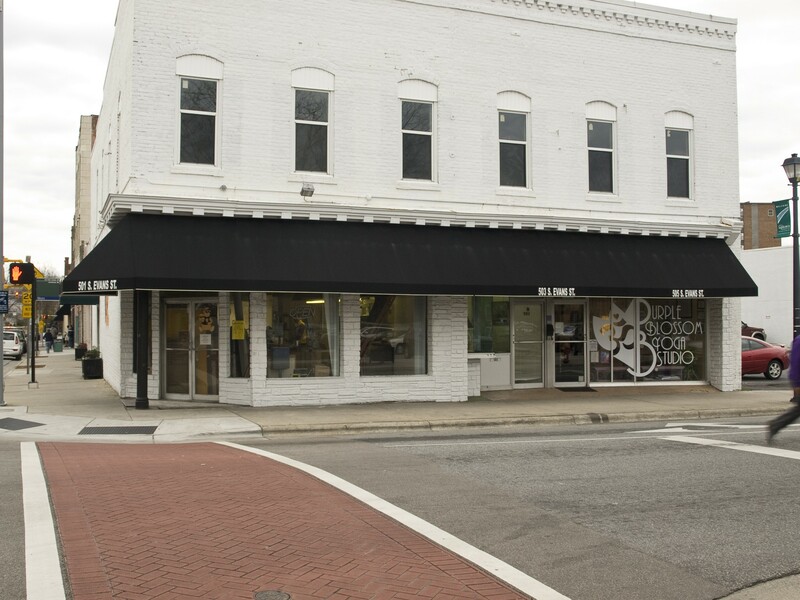 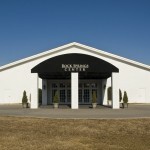 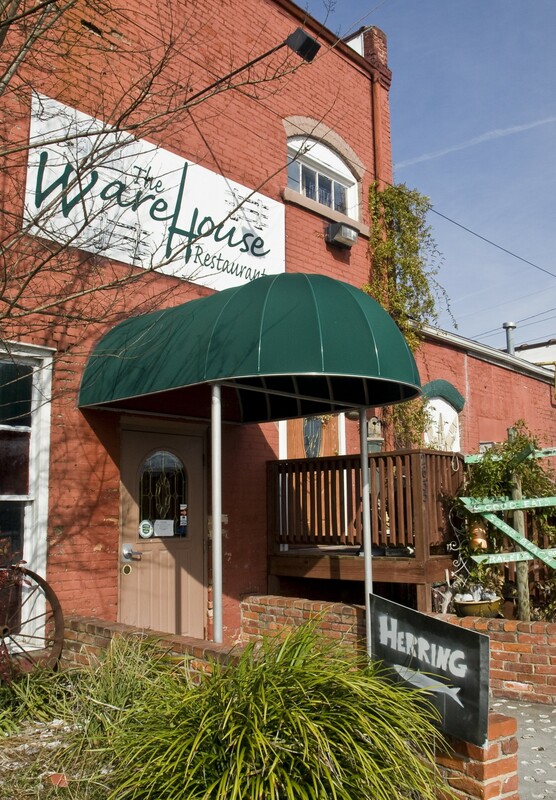 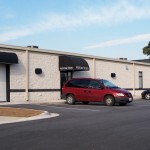 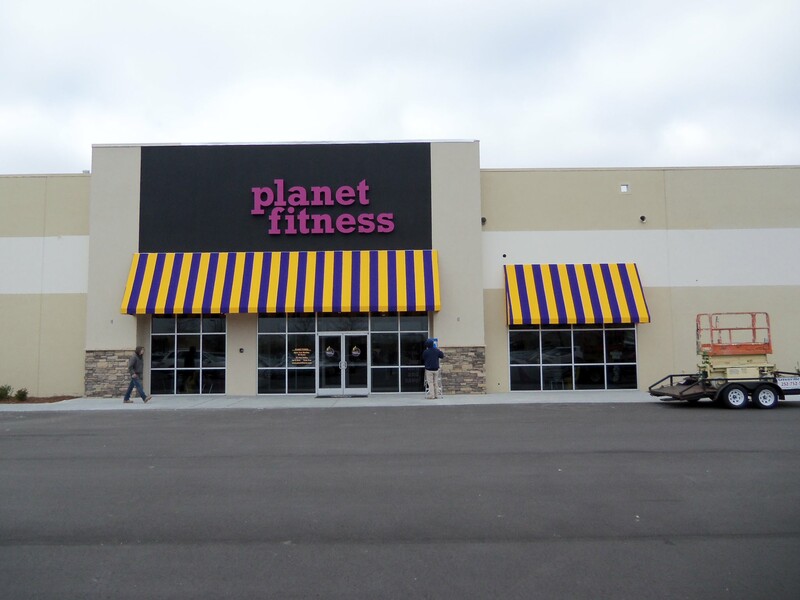 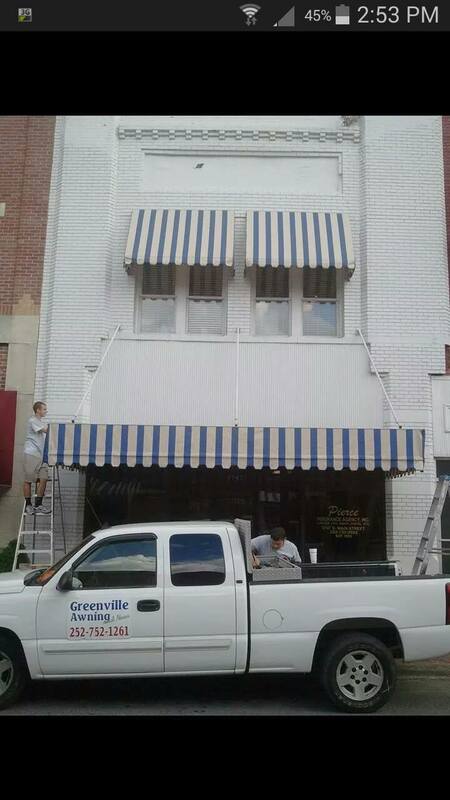 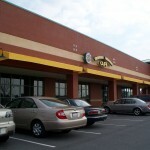 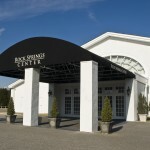 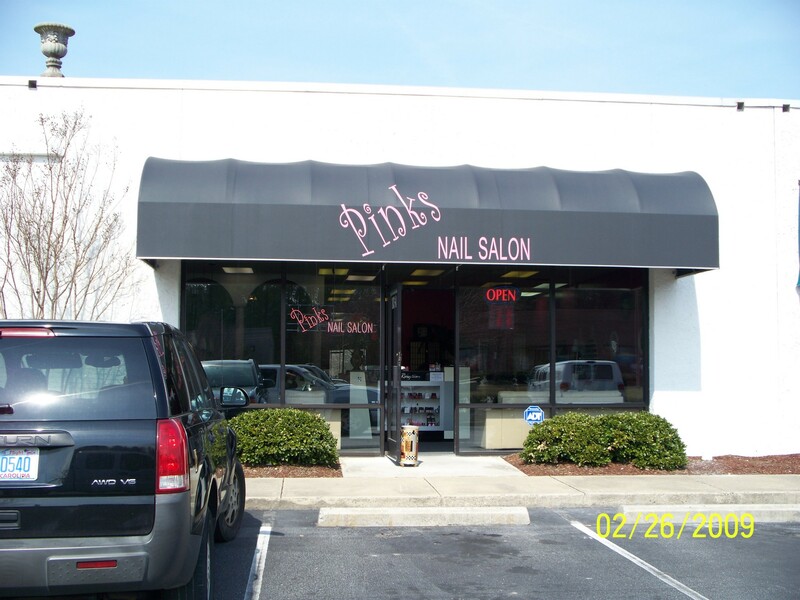 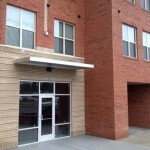 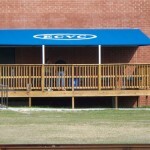 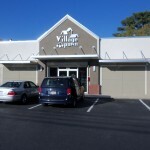 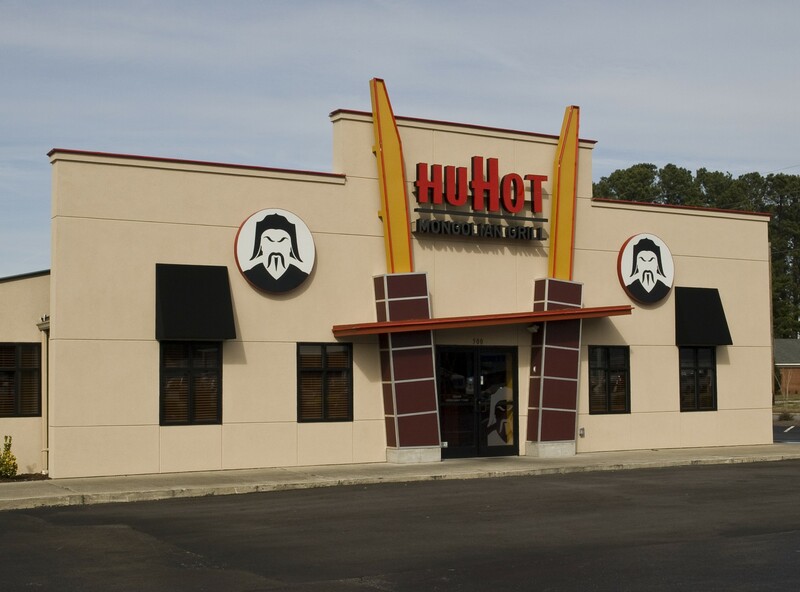 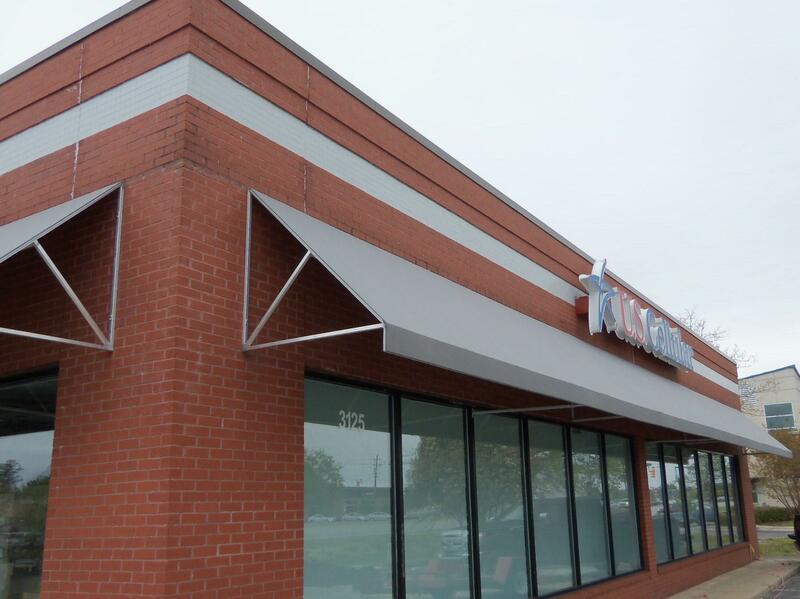 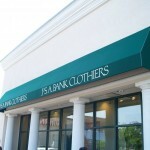 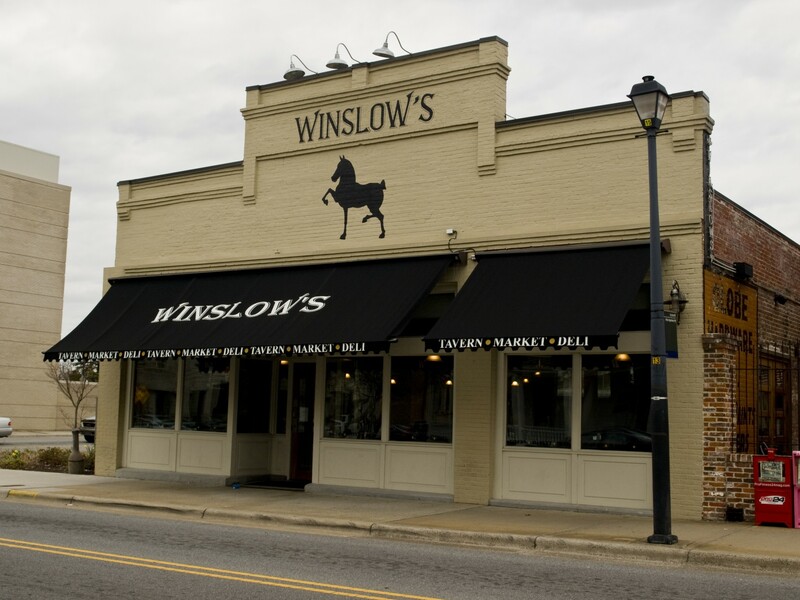 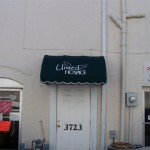 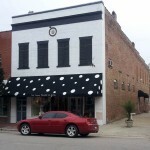 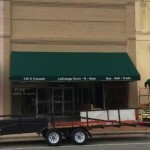 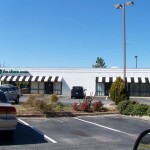 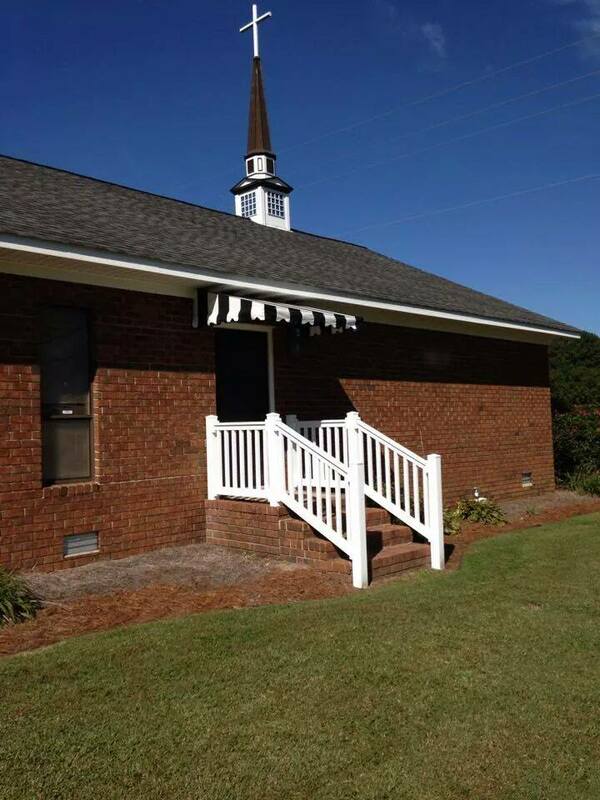 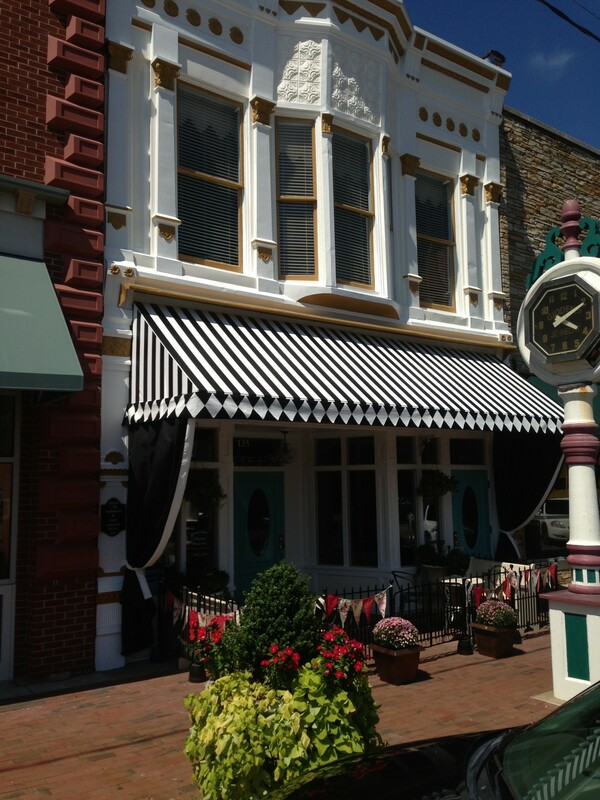 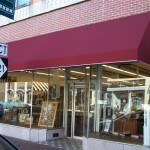 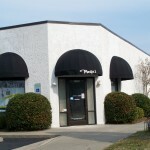 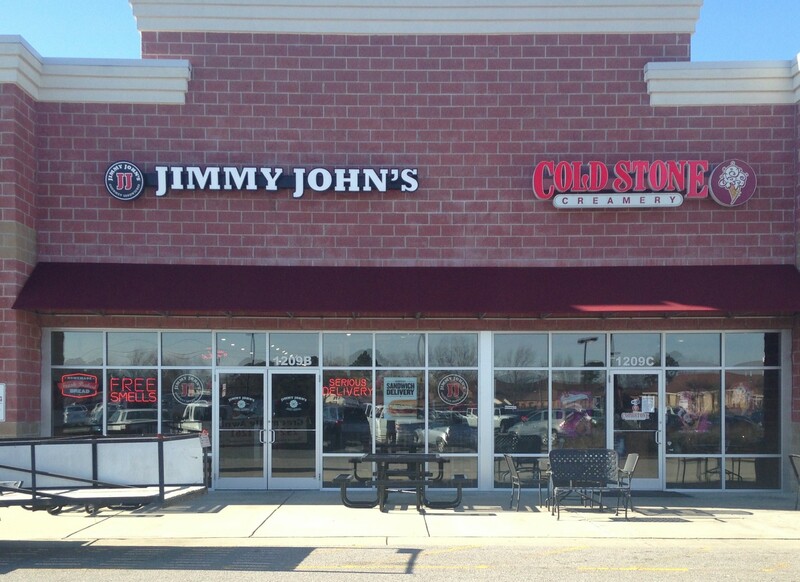 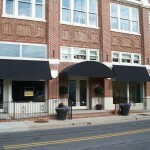 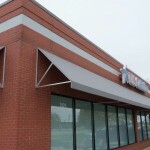 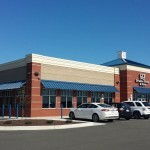 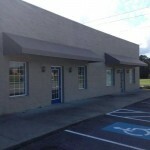 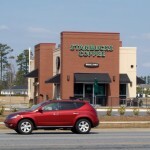 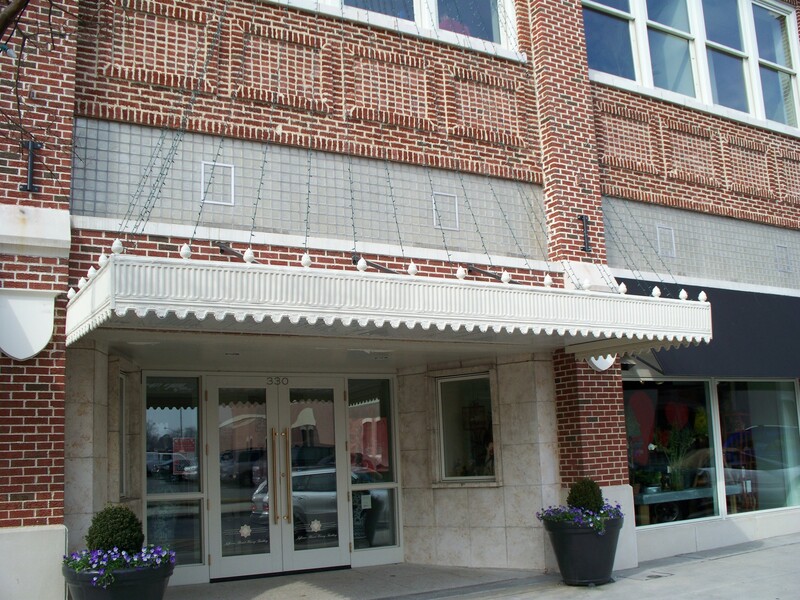 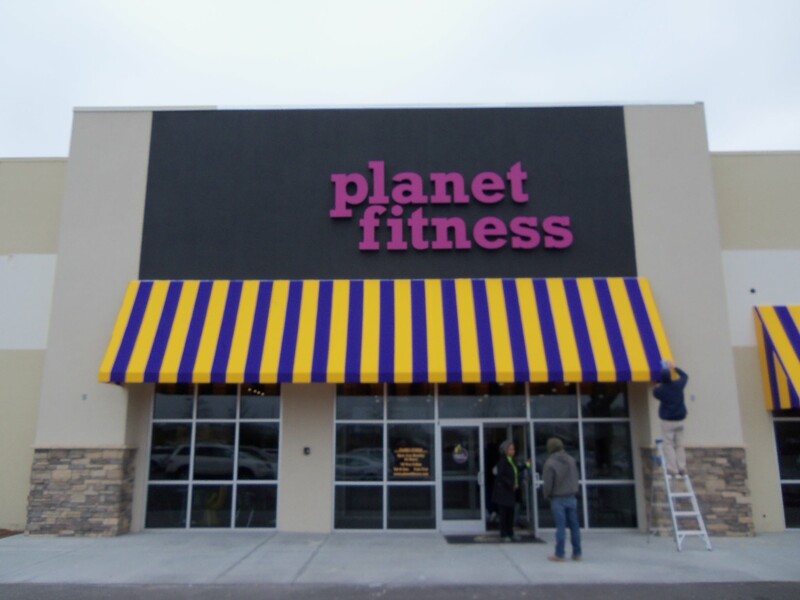 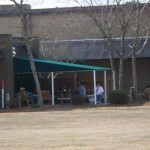 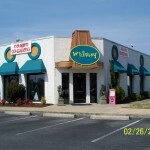 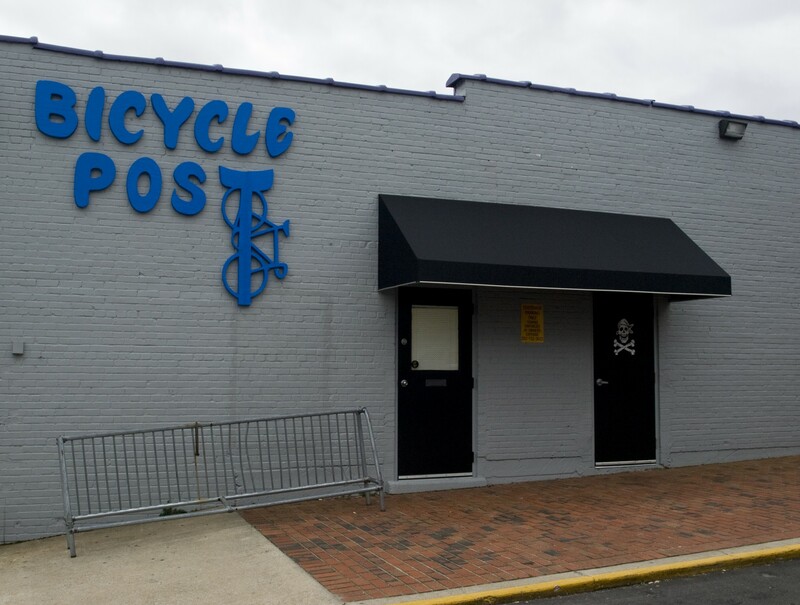 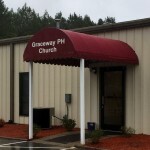 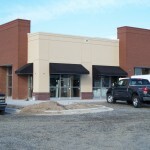 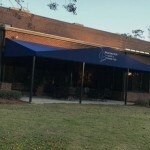 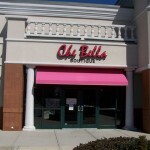 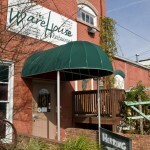 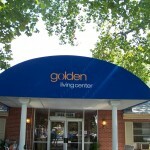 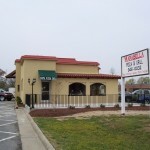 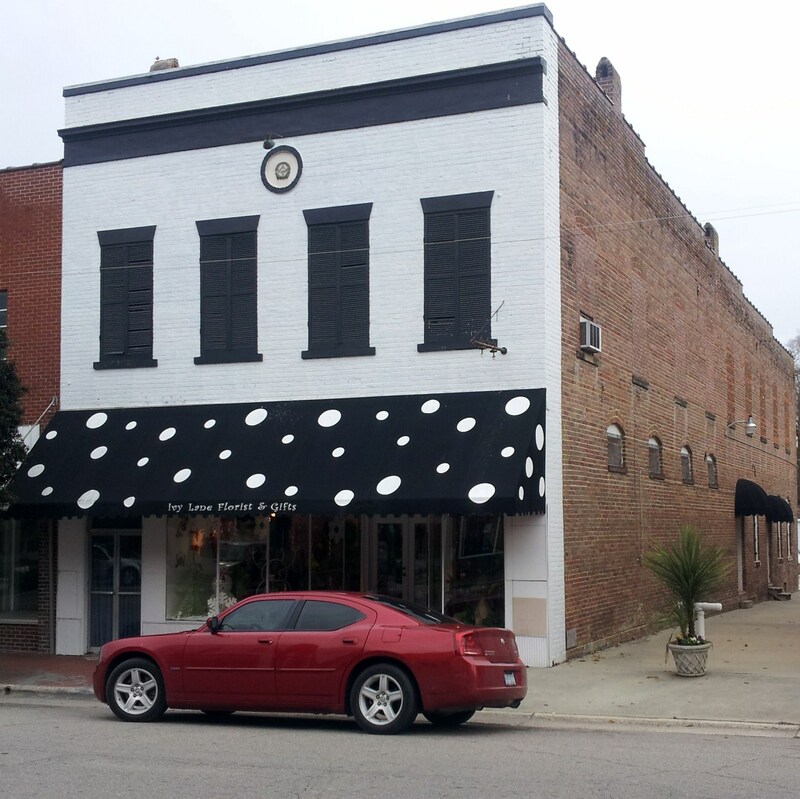 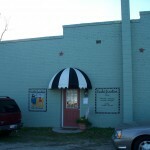 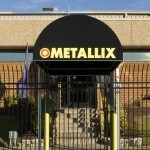 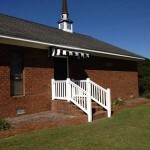 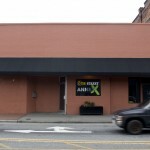 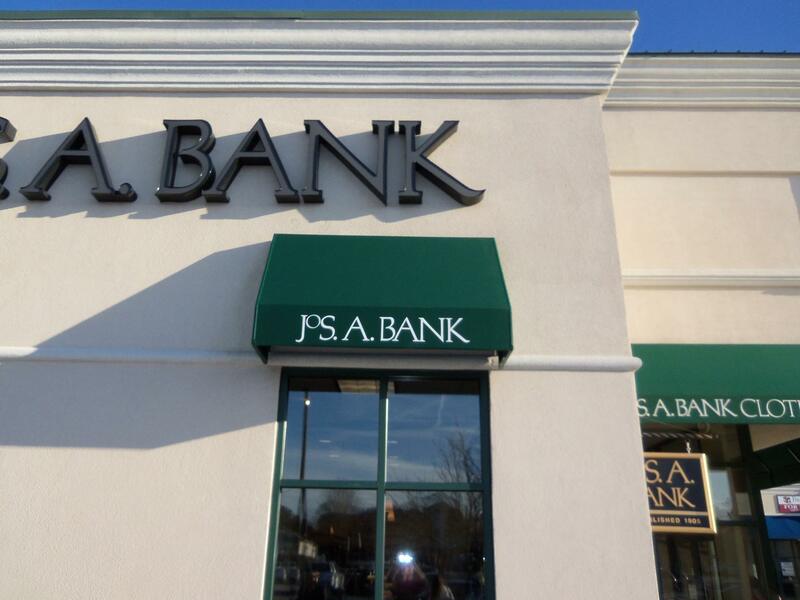 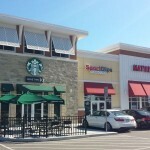 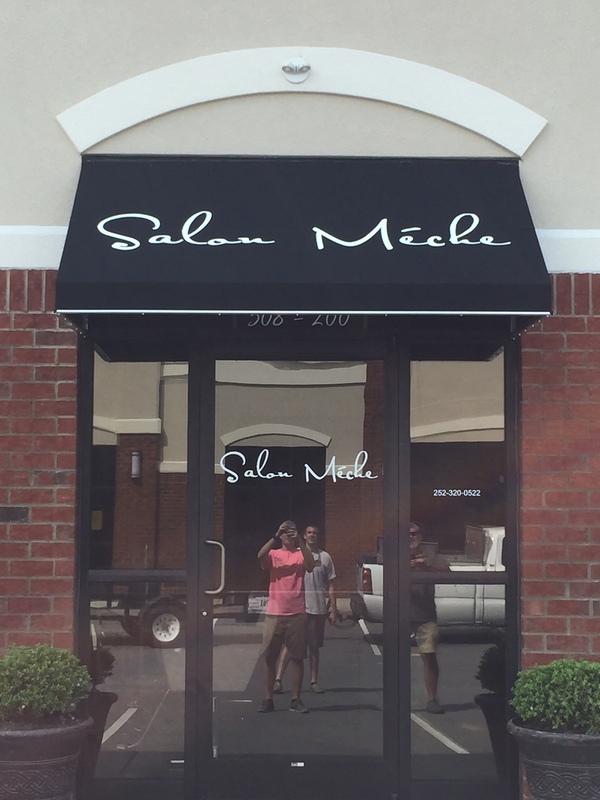 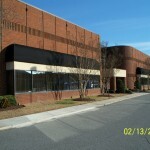 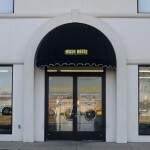 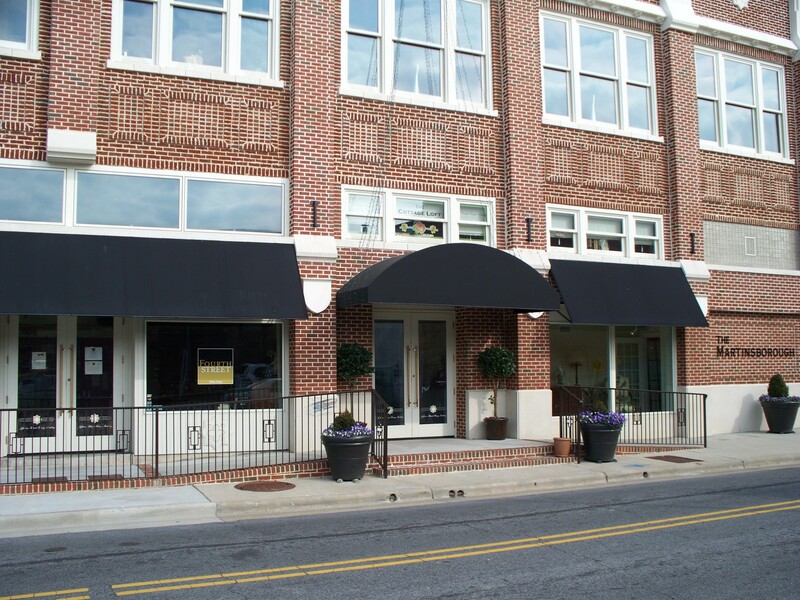 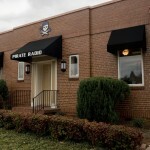 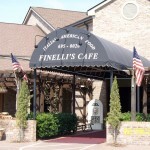 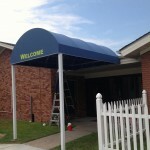 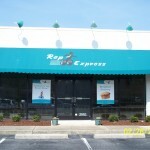 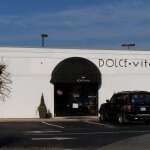 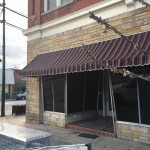 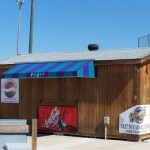 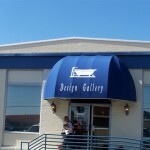 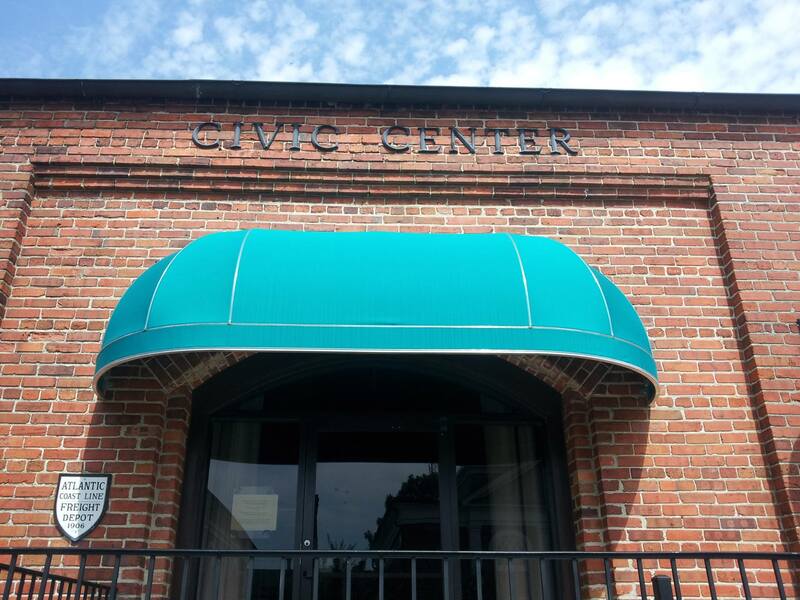 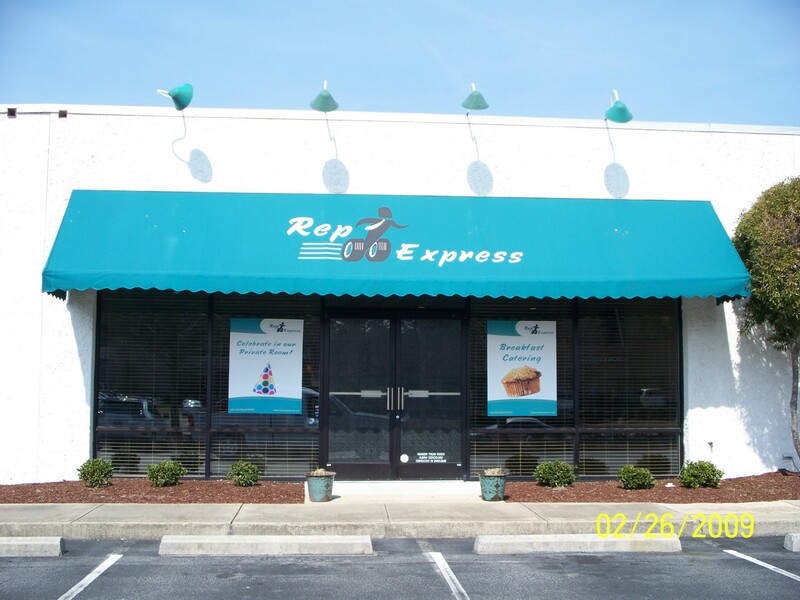 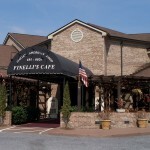 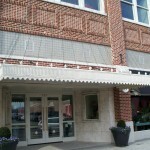 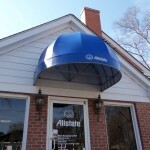 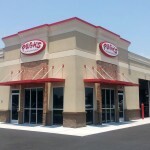 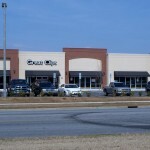 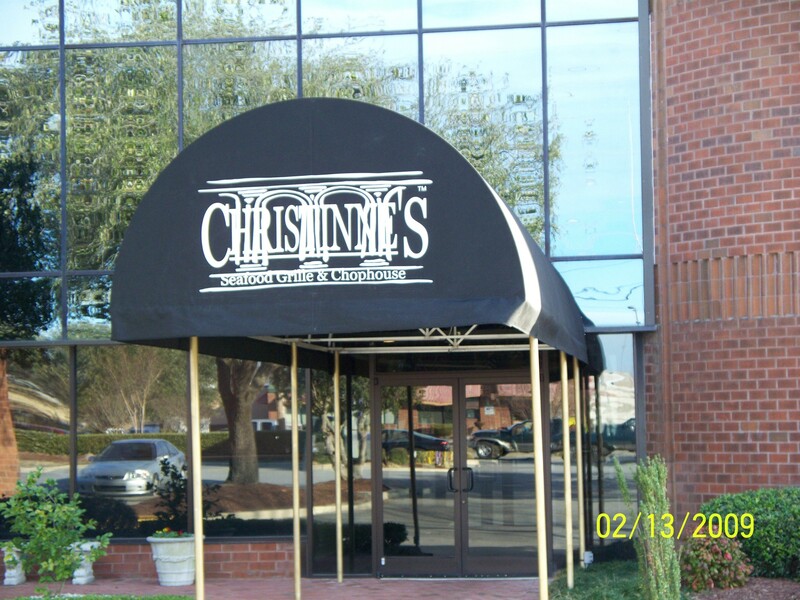 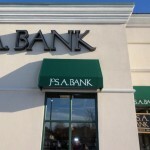 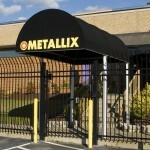 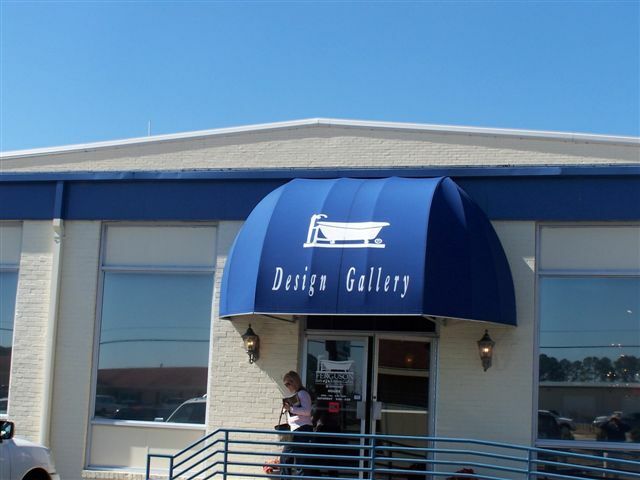 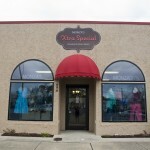 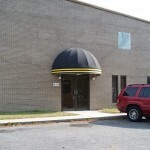 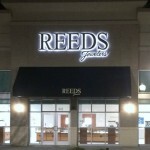 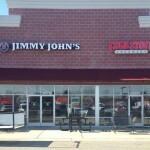 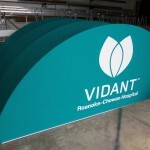 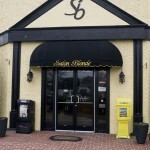 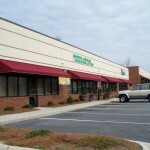 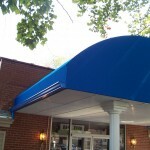 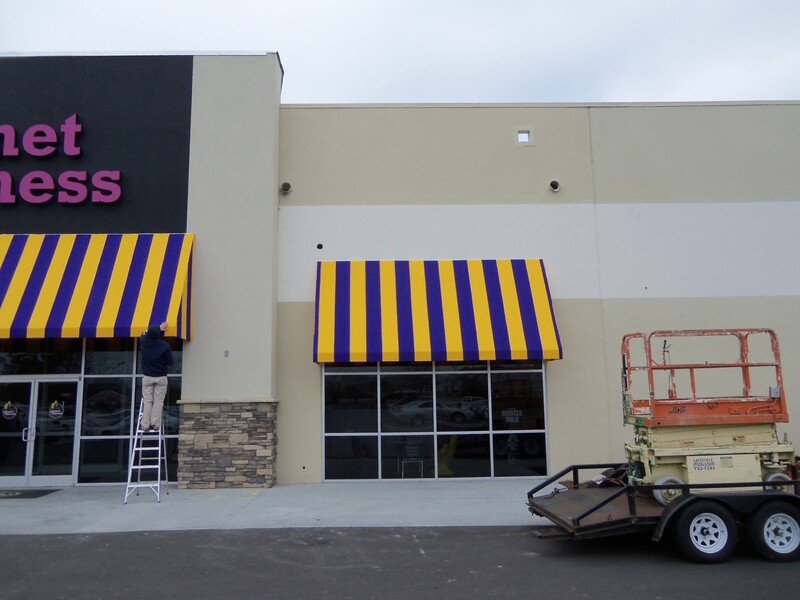 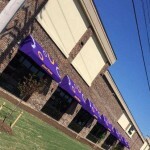 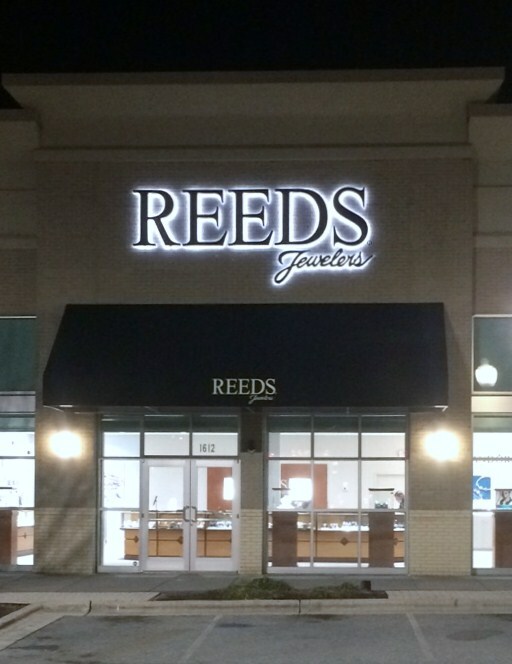 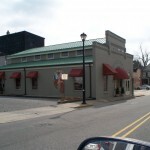 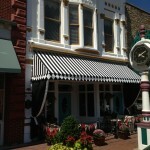 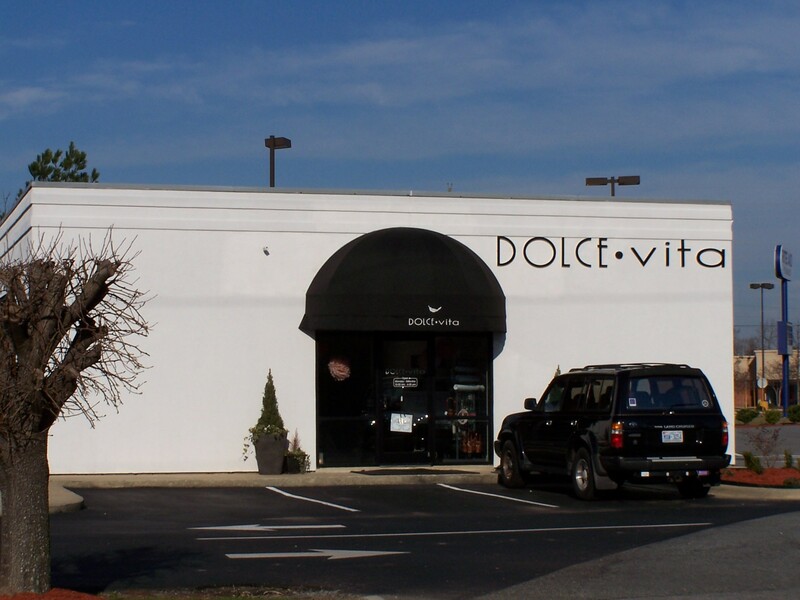 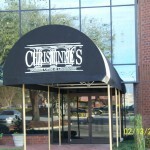 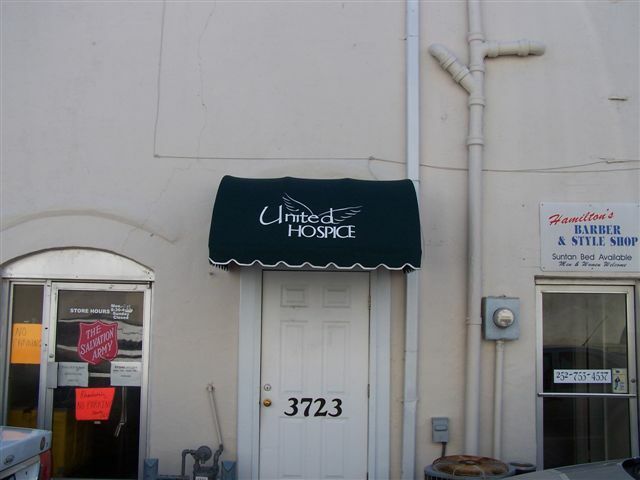 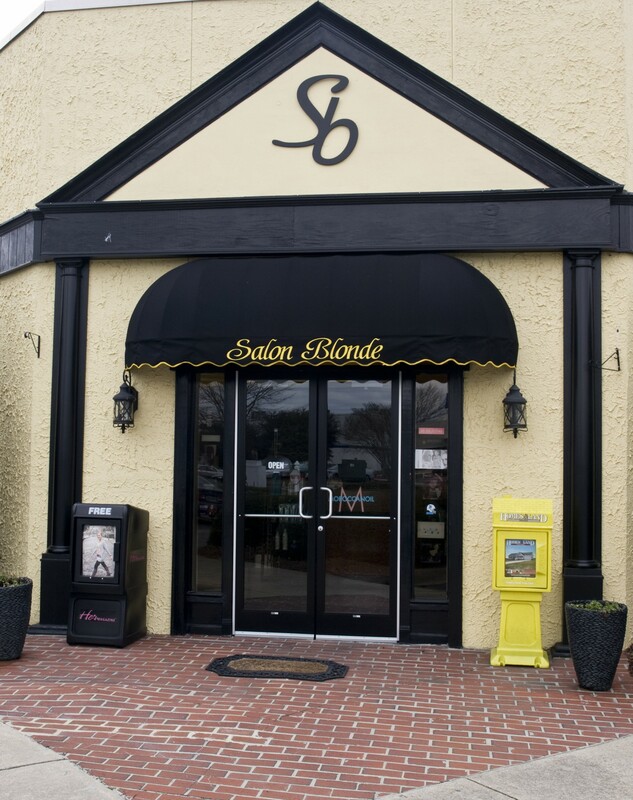 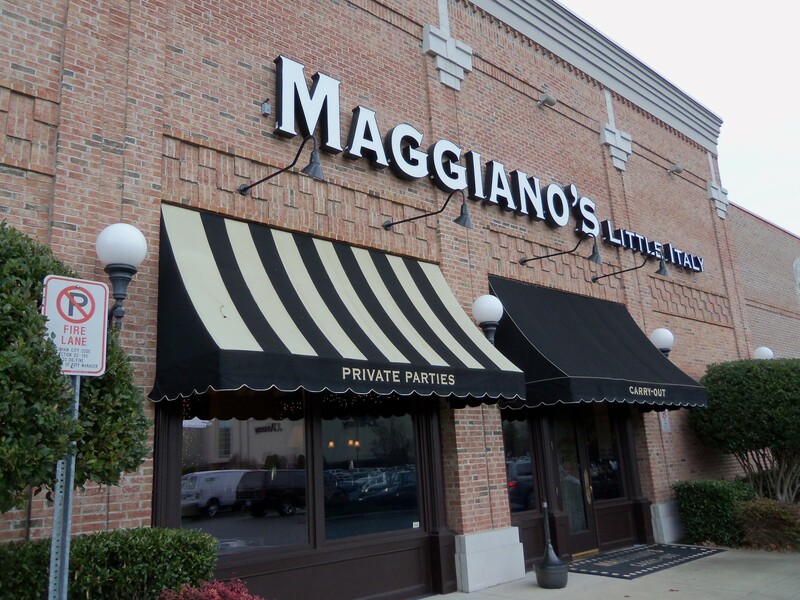 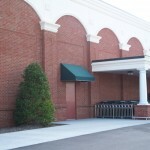 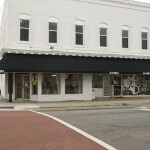 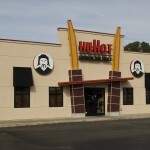 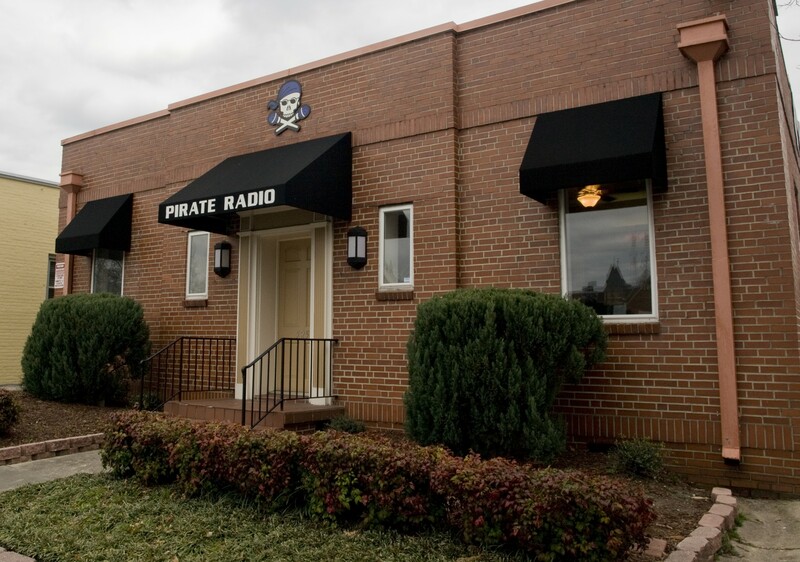 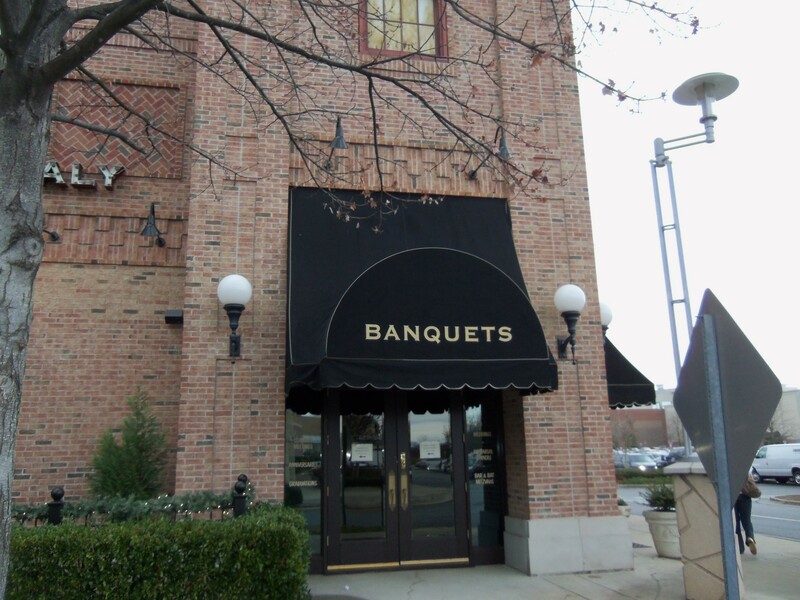 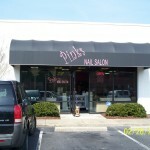 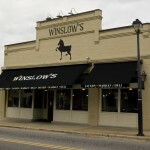 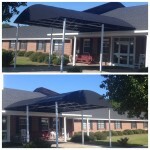 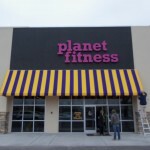 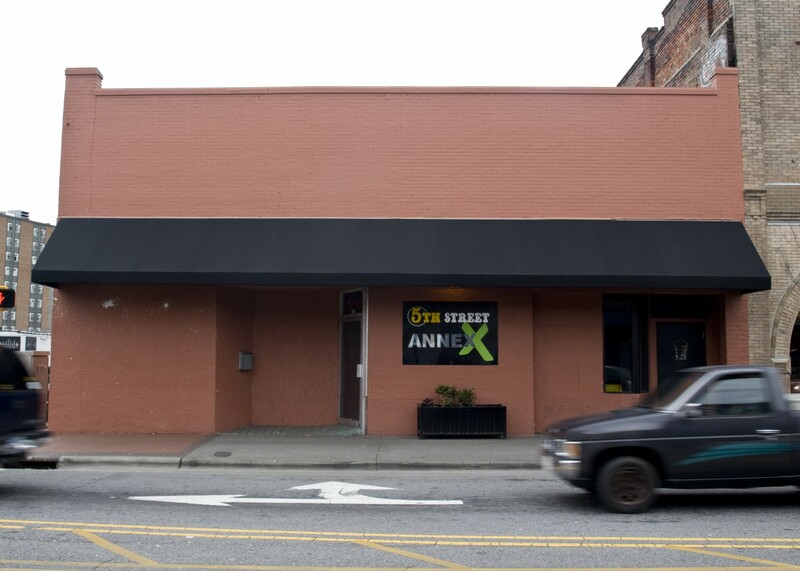 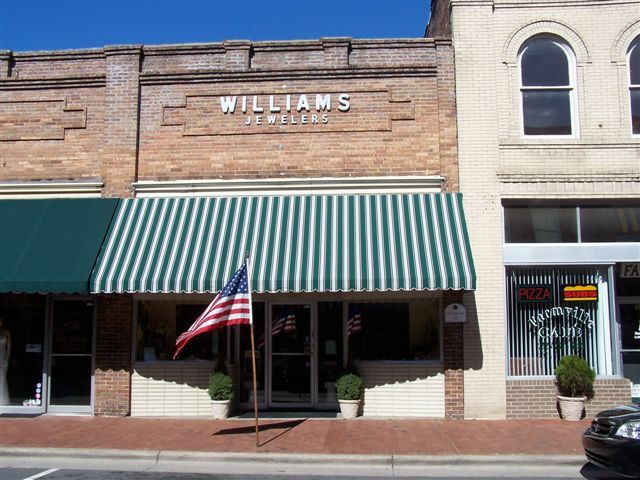 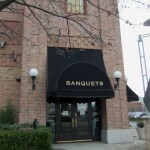 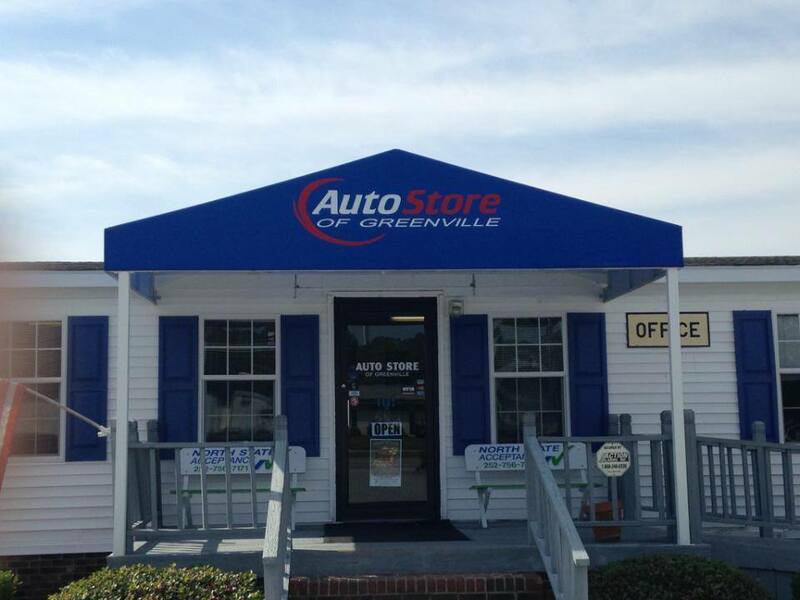 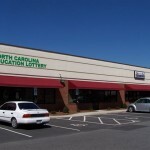 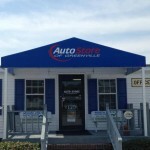 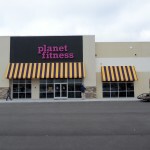 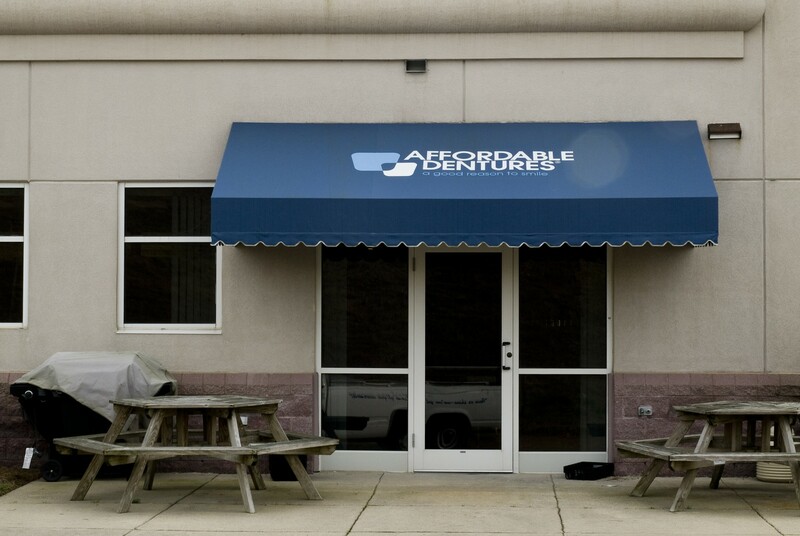 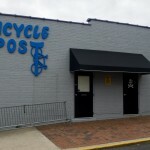 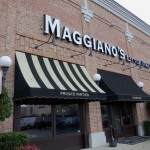 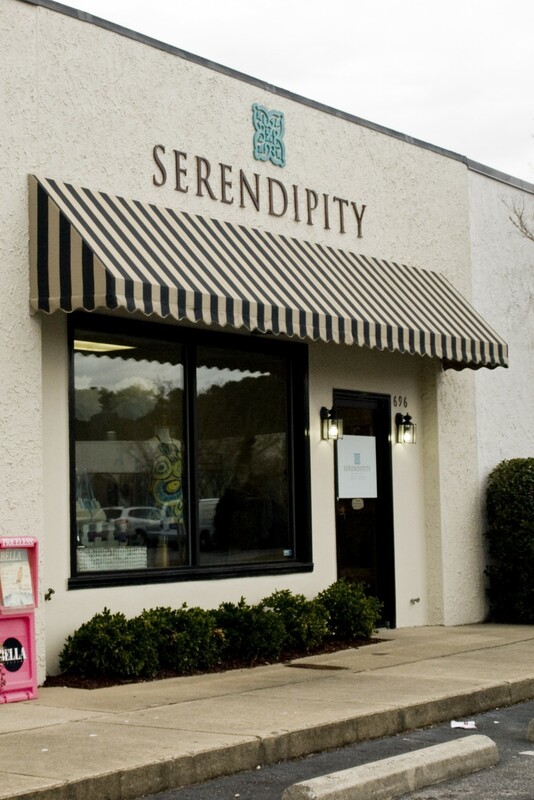 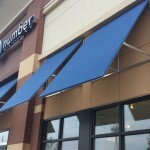 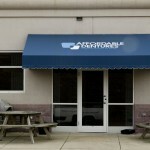 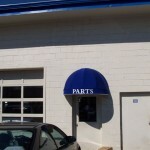 Additionally we offer a full graphic service to put your companies name or logo on your awning. 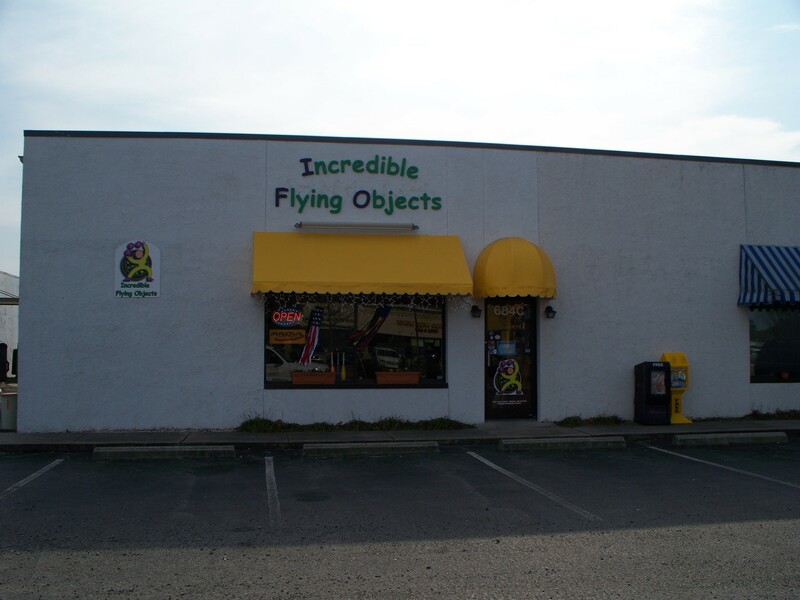 Click on the pictures below and there will be a brief description of what they are. 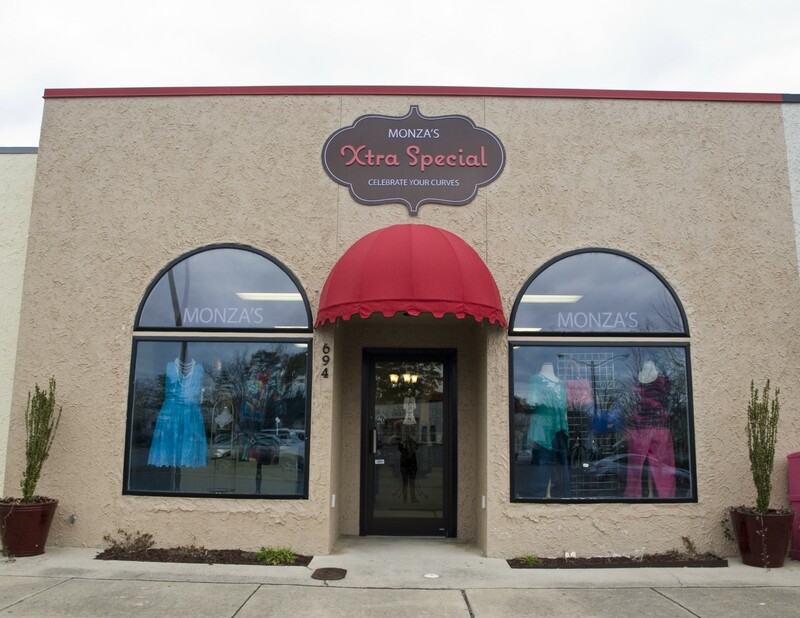 Call today to schedule an appointment to see which option would best fit your business and to get measurements taken to get a free estimate!